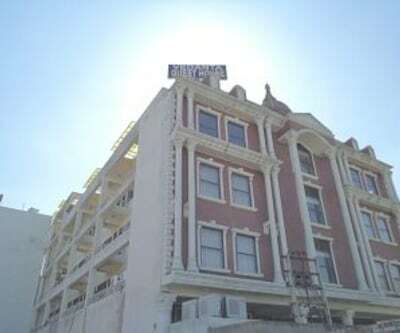 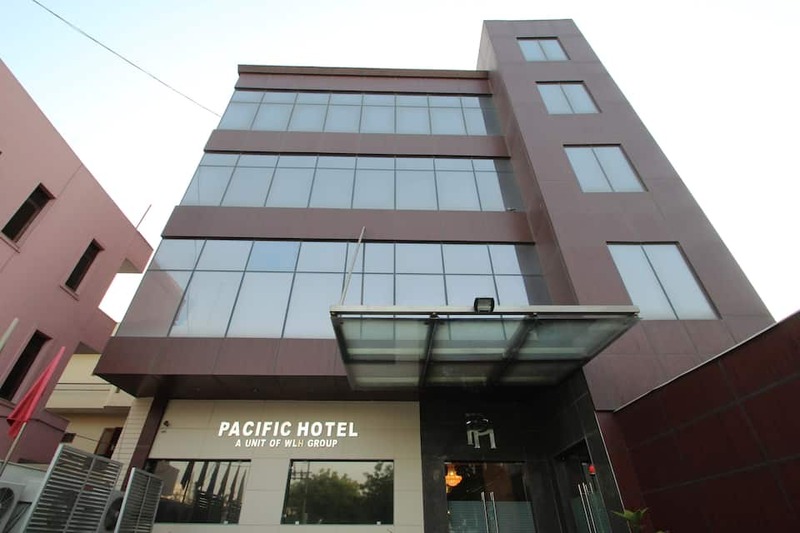 Hotel Pacific offers free Wi-Fi internet access to its guests. 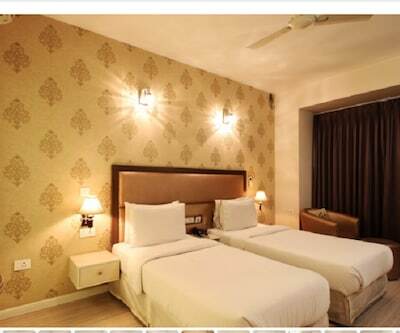 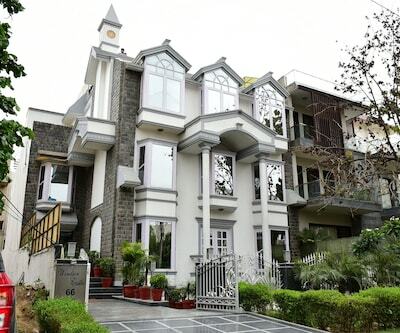 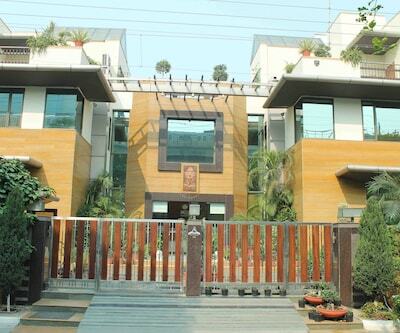 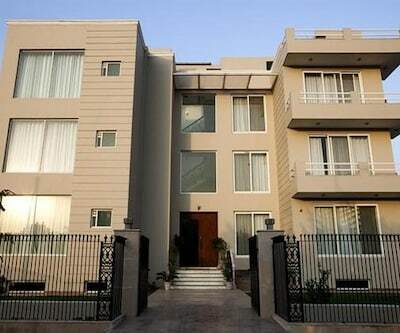 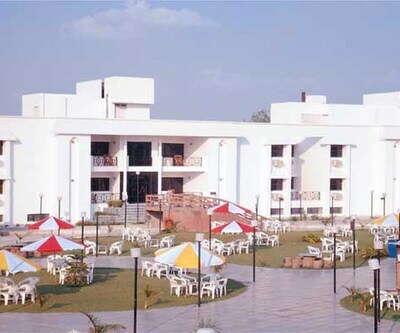 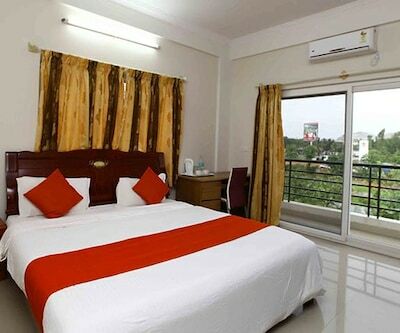 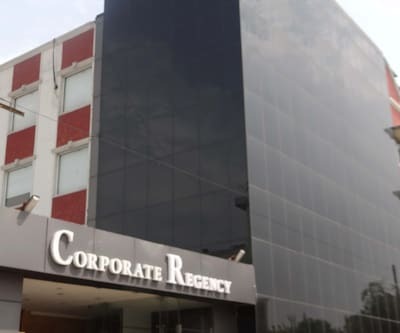 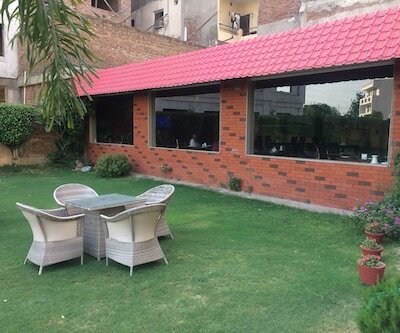 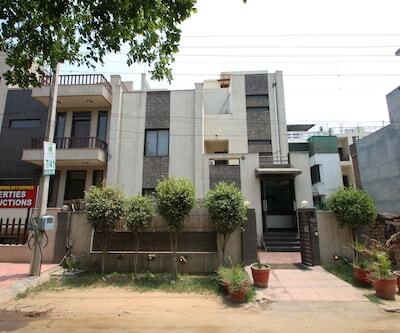 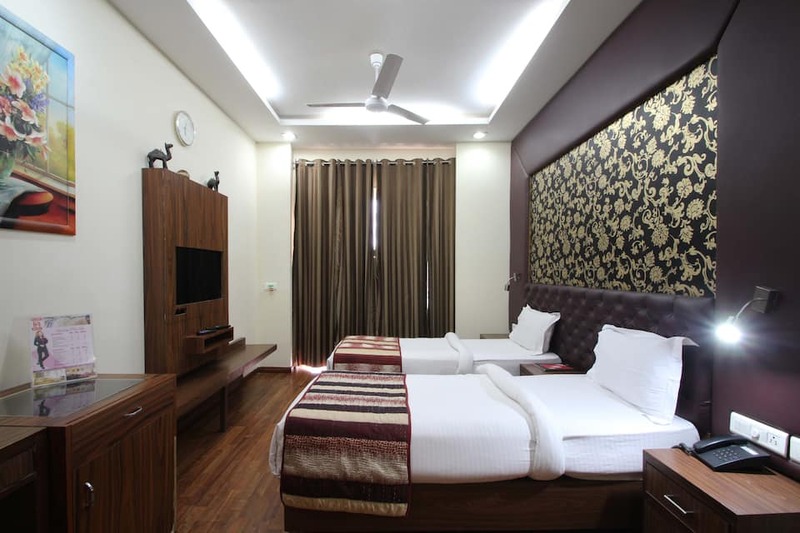 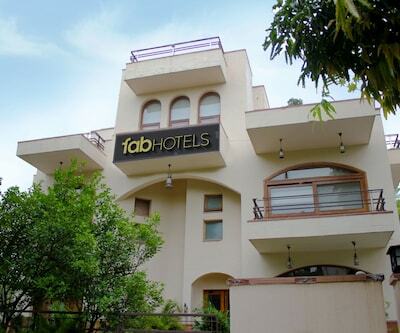 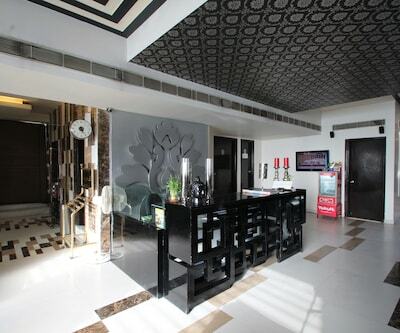 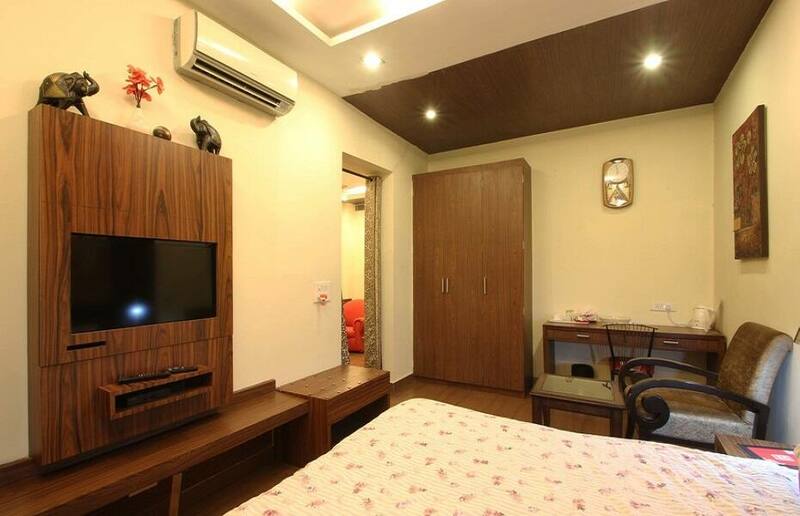 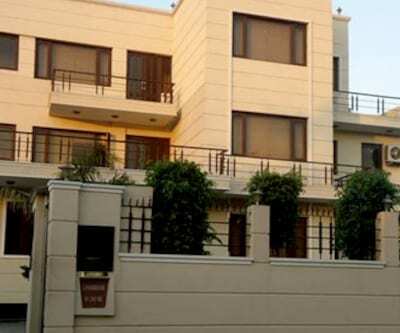 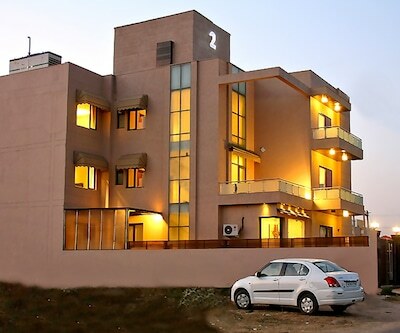 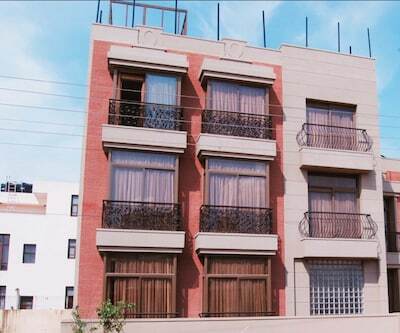 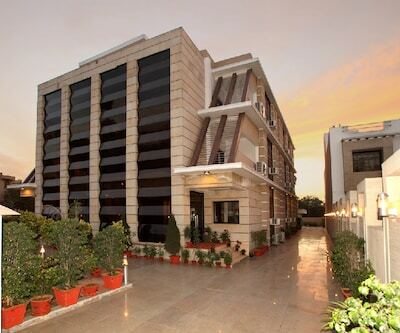 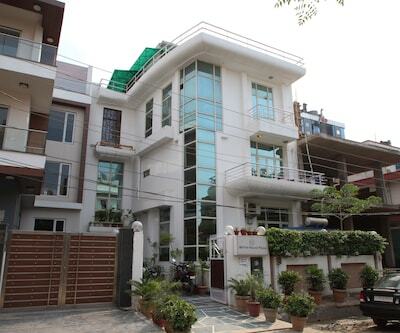 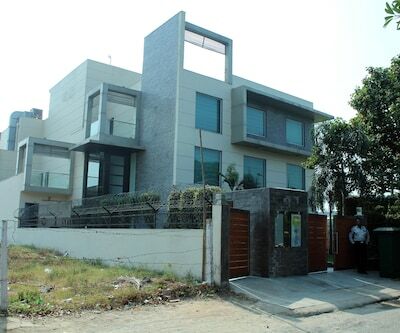 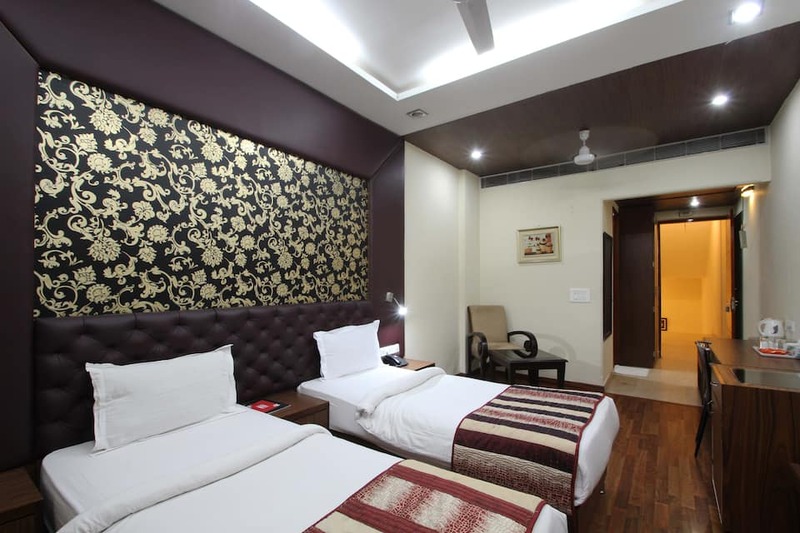 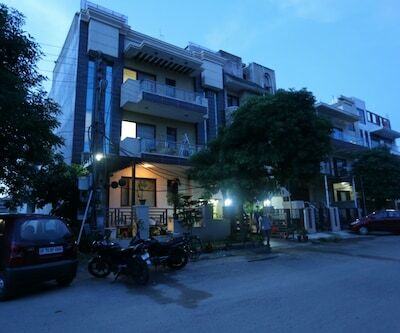 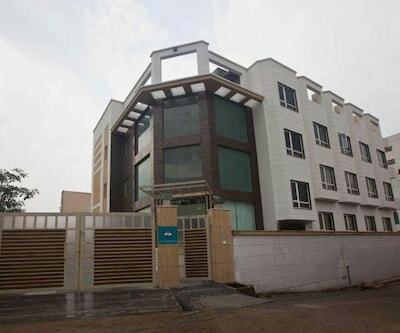 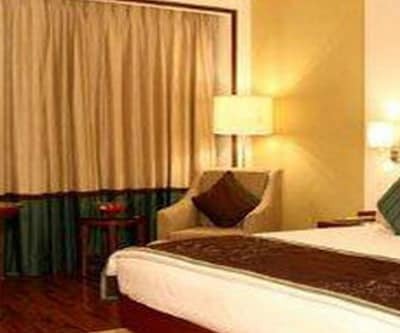 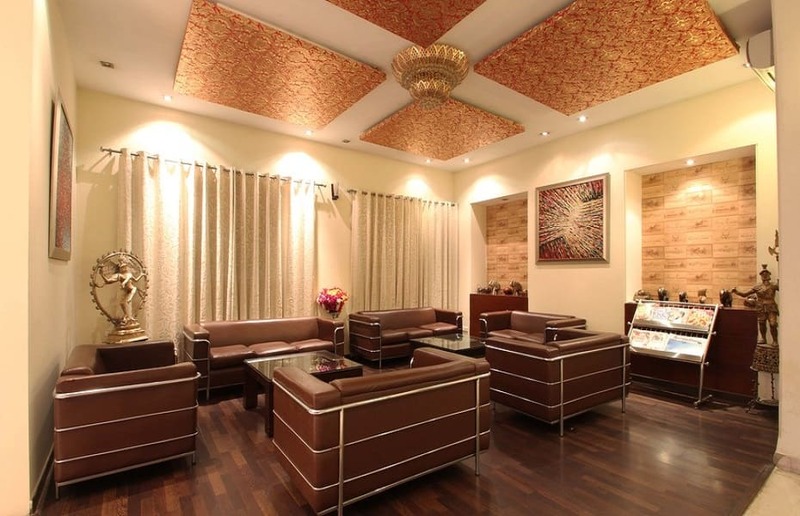 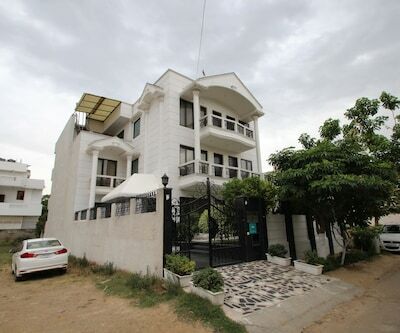 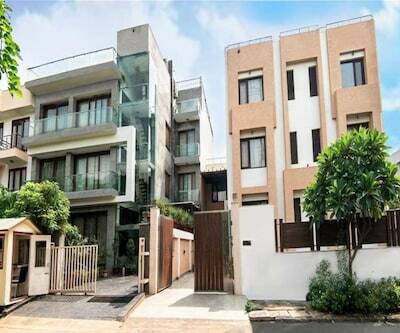 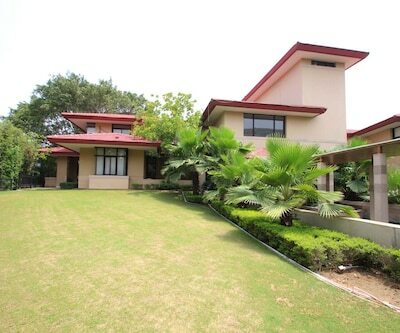 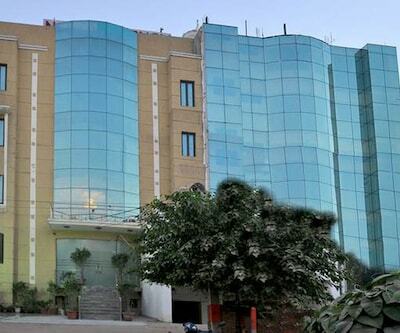 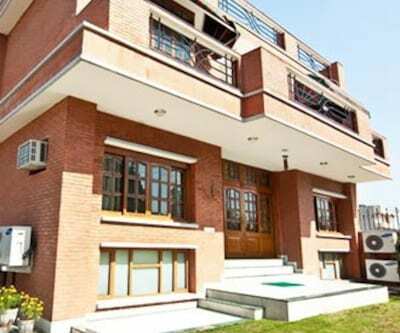 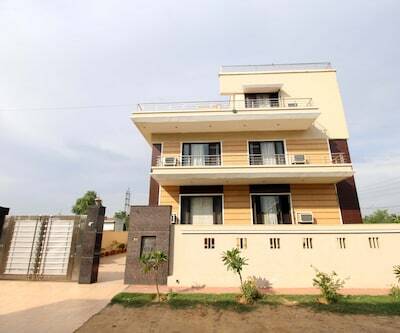 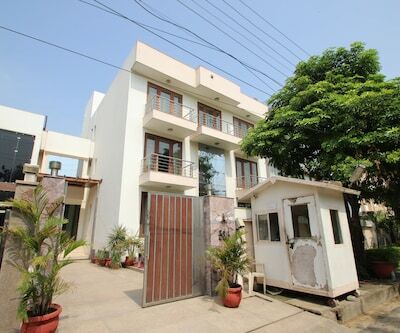 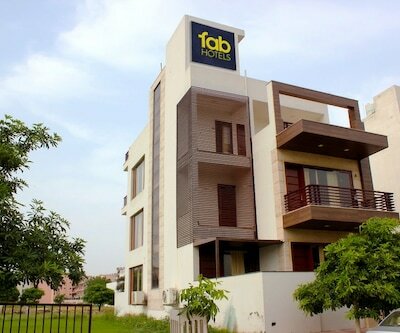 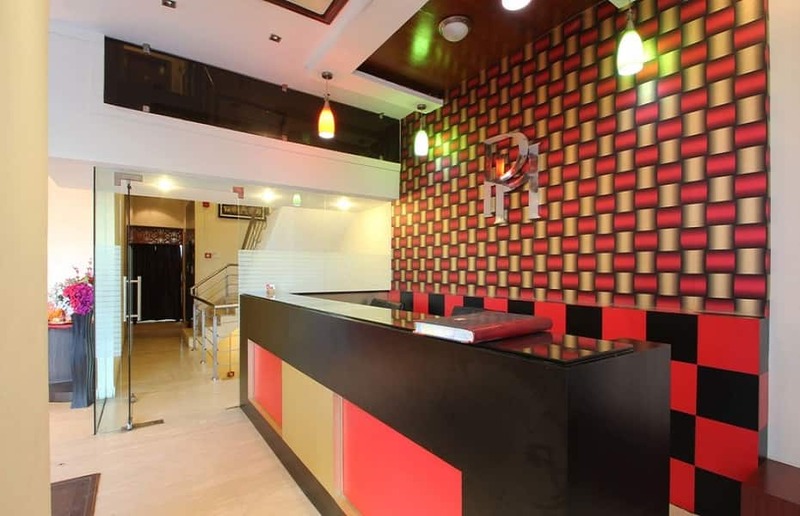 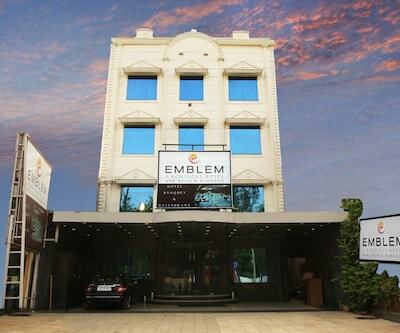 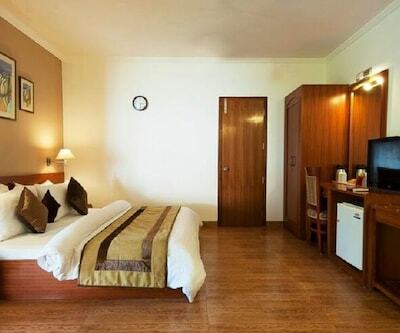 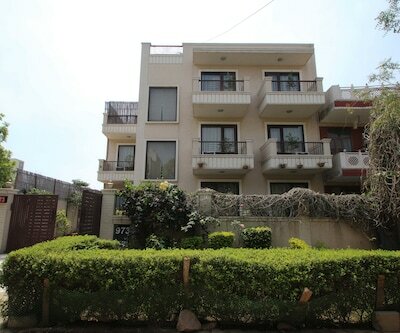 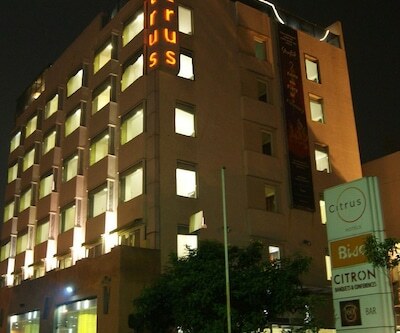 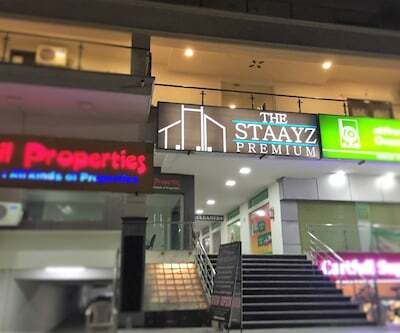 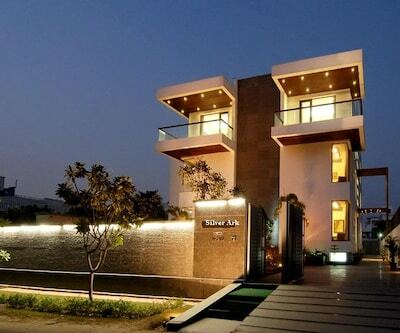 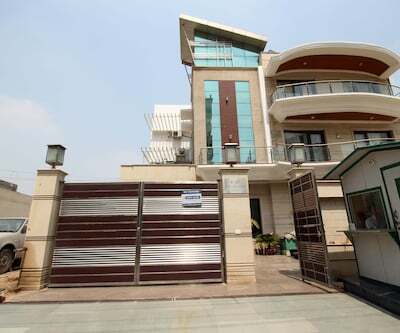 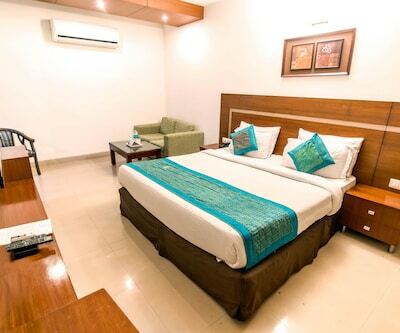 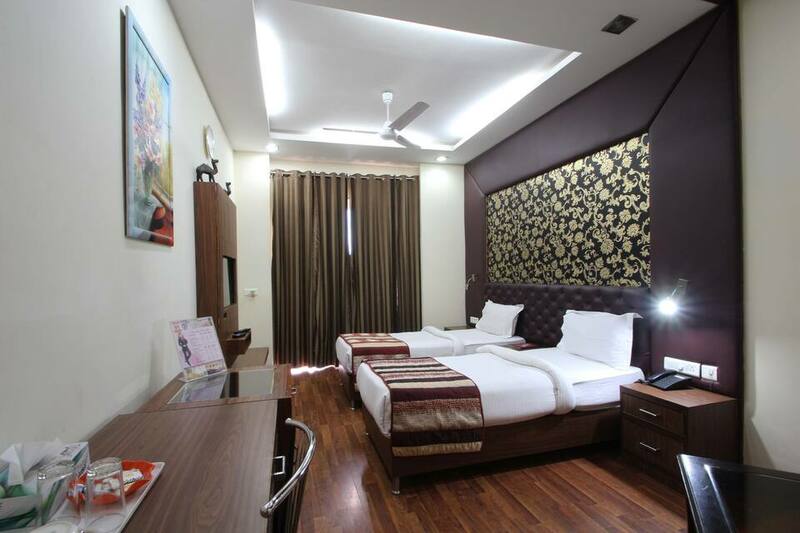 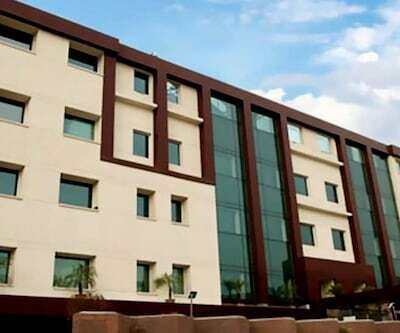 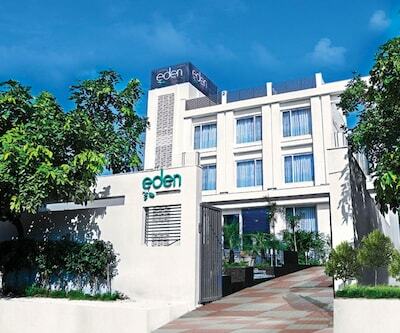 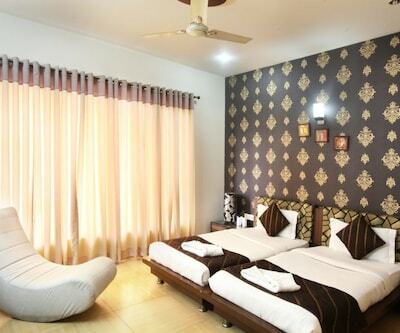 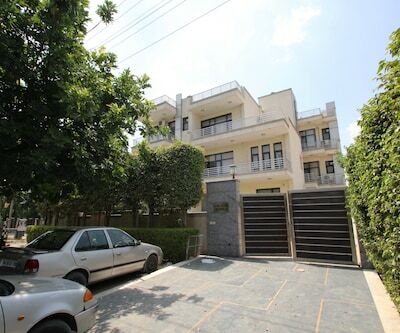 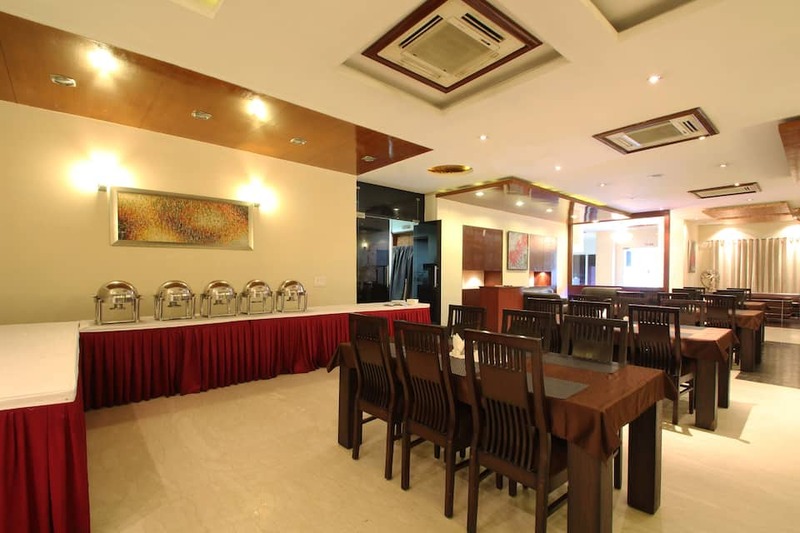 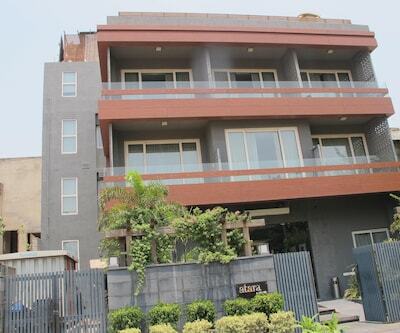 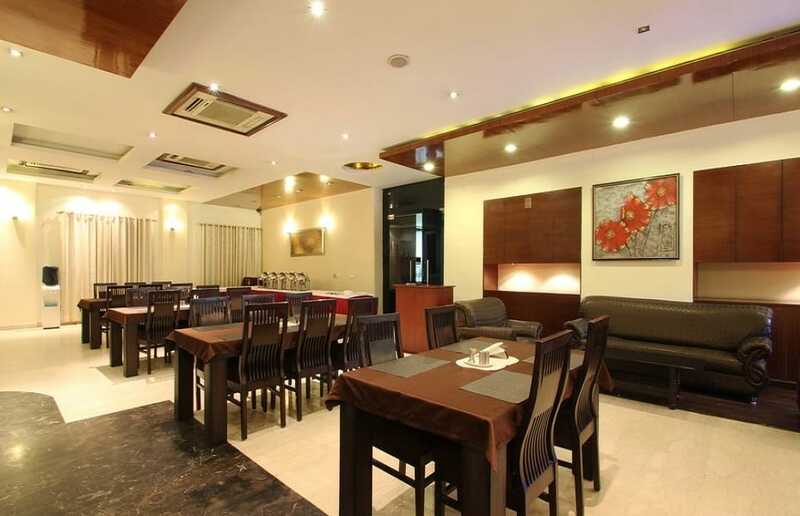 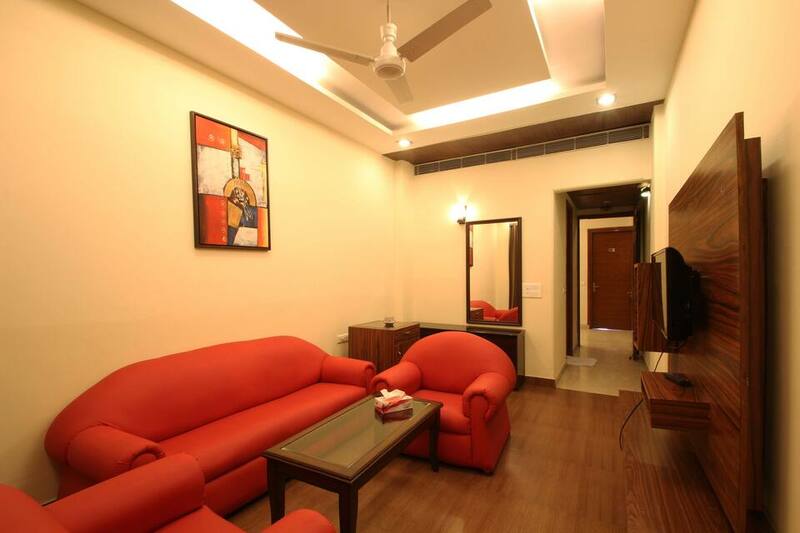 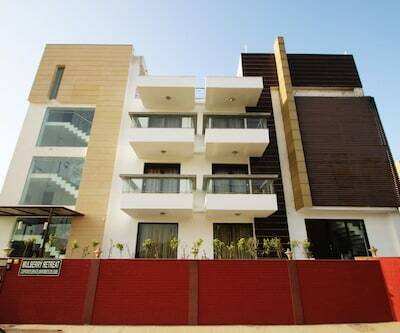 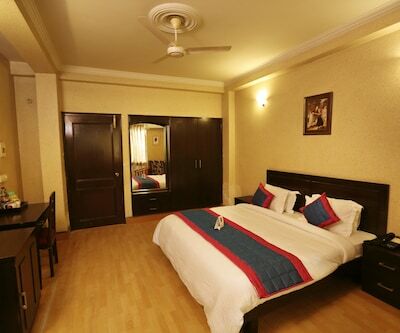 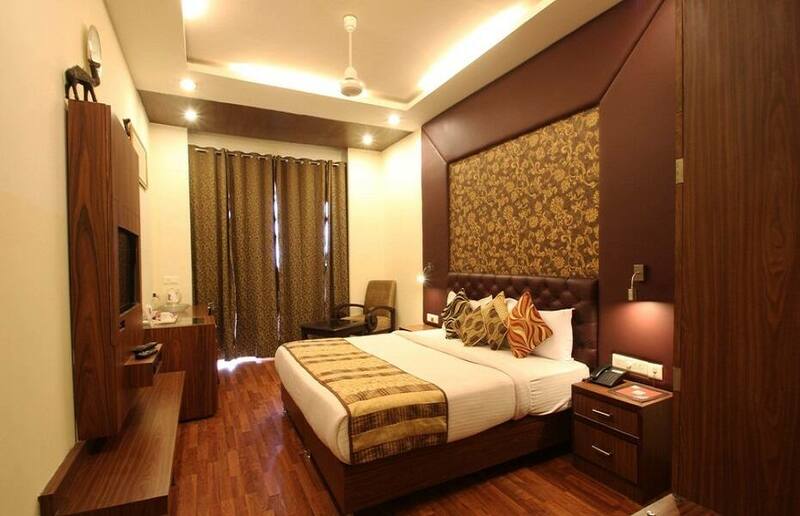 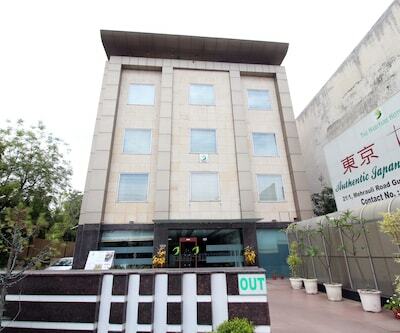 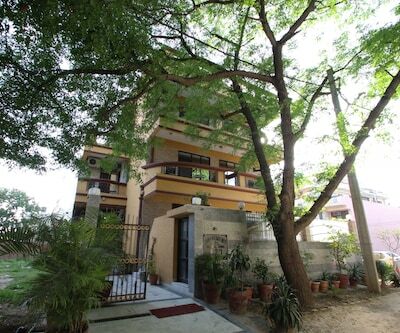 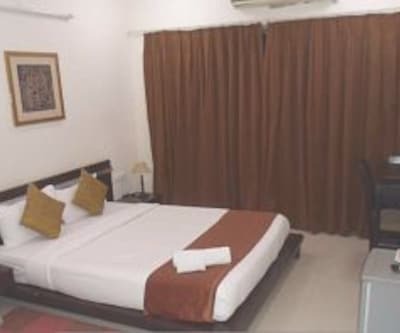 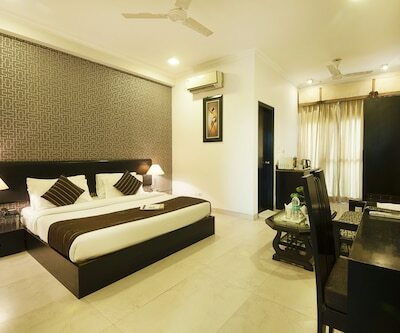 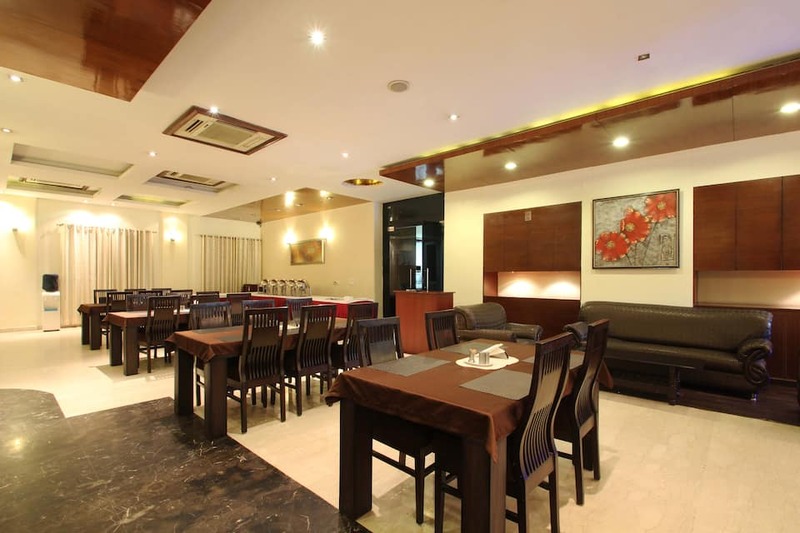 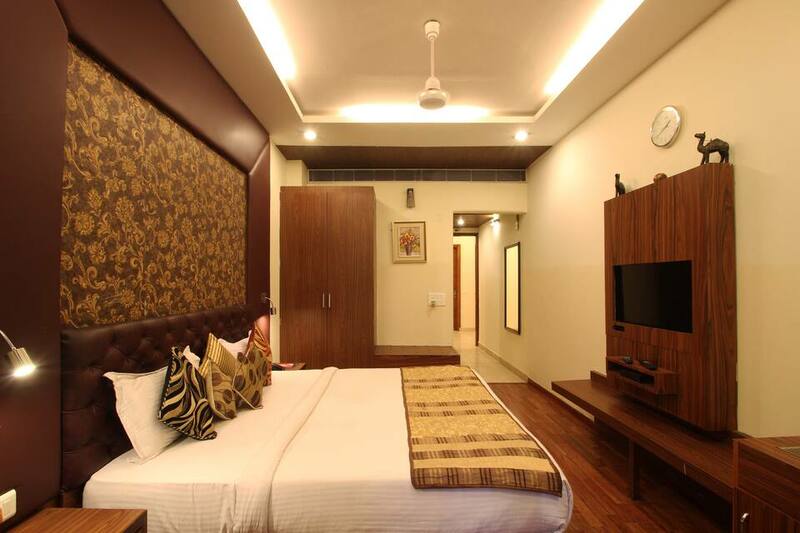 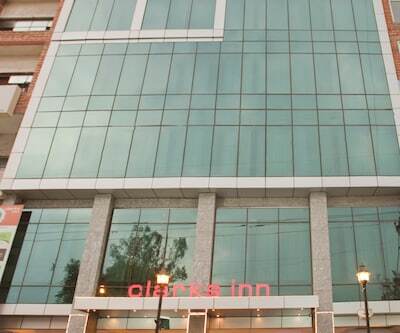 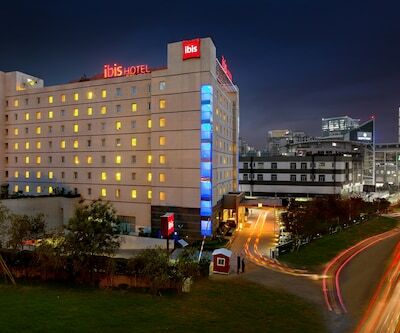 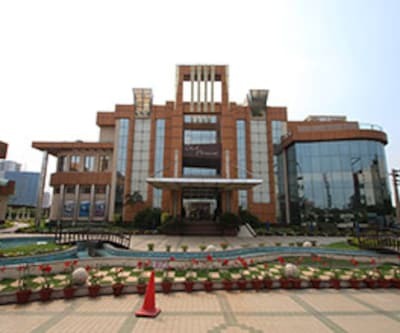 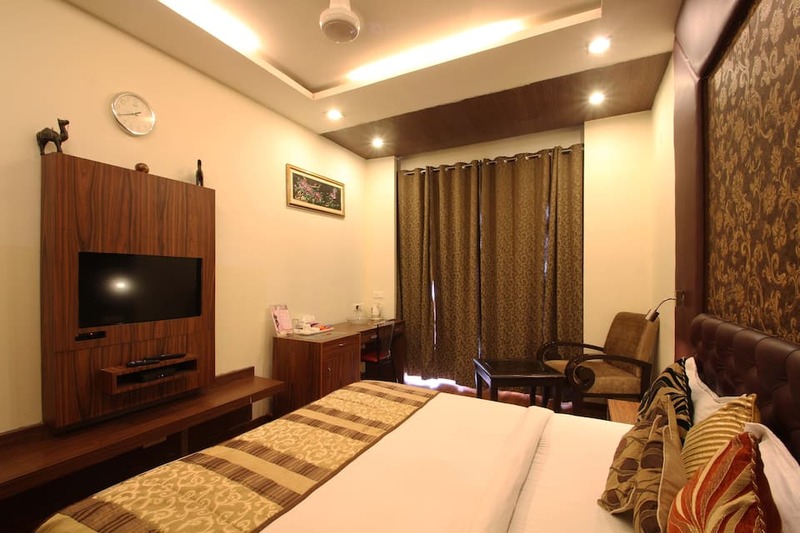 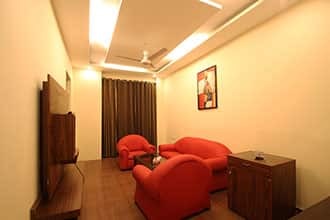 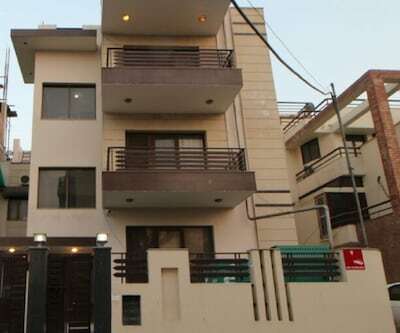 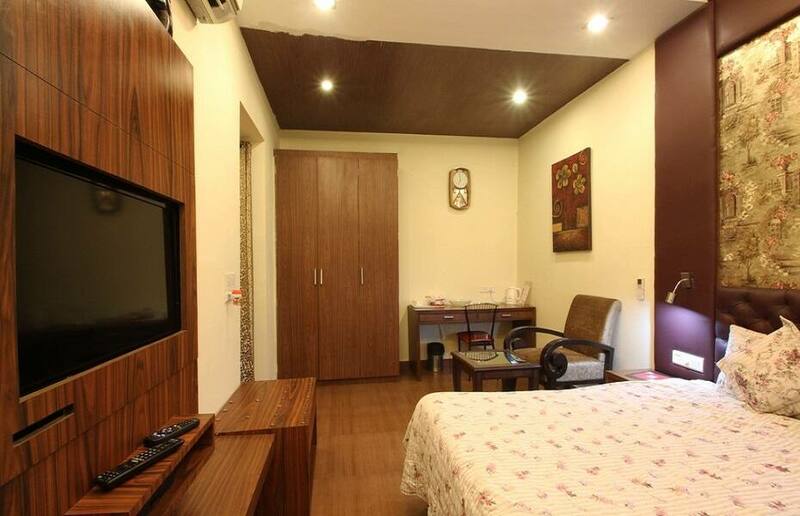 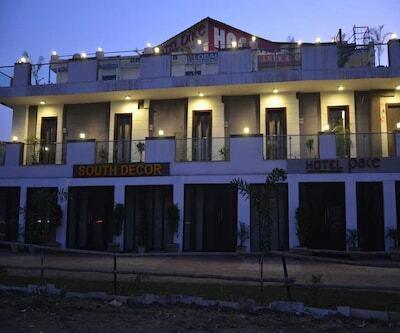 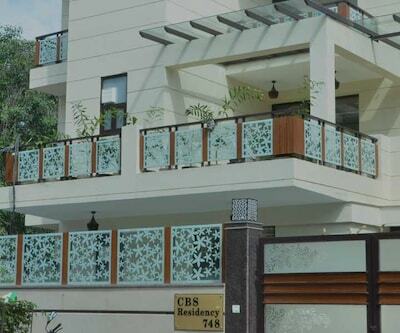 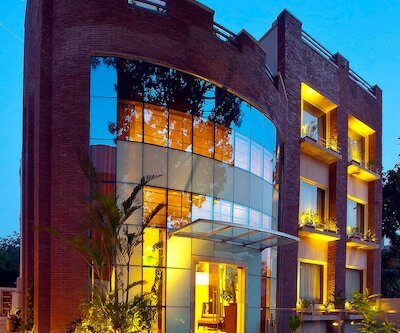 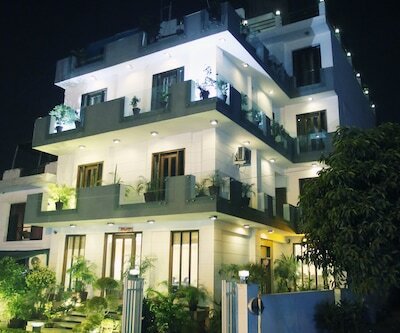 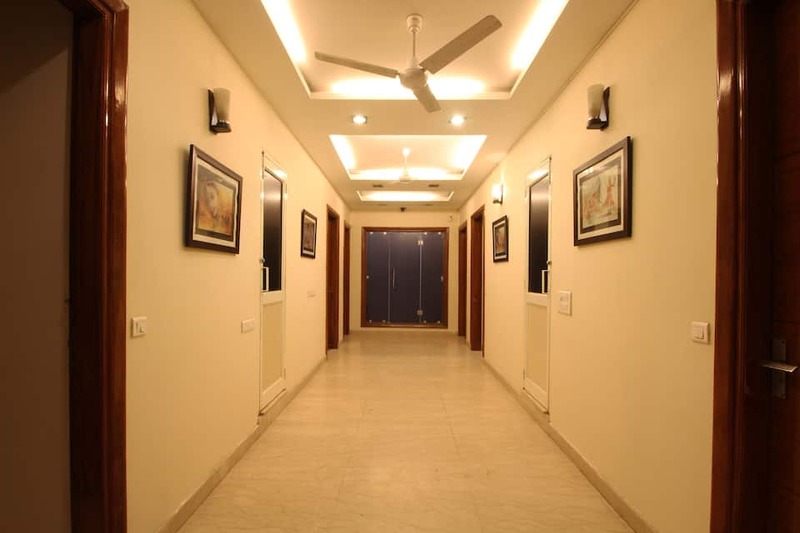 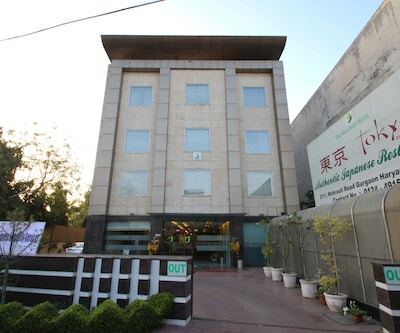 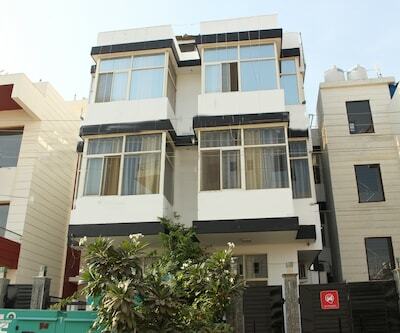 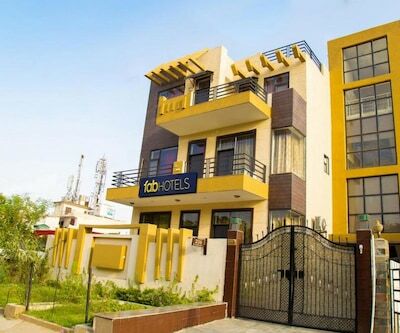 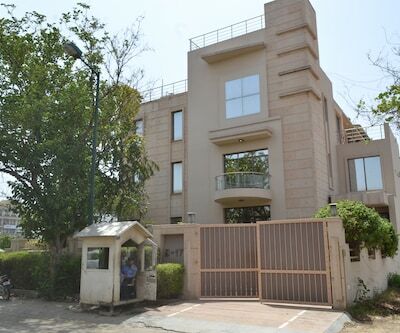 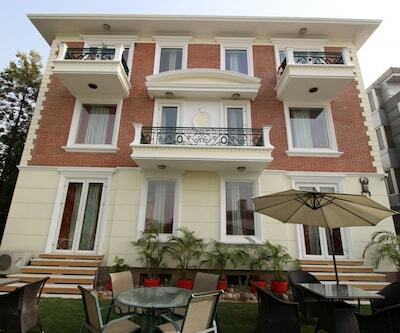 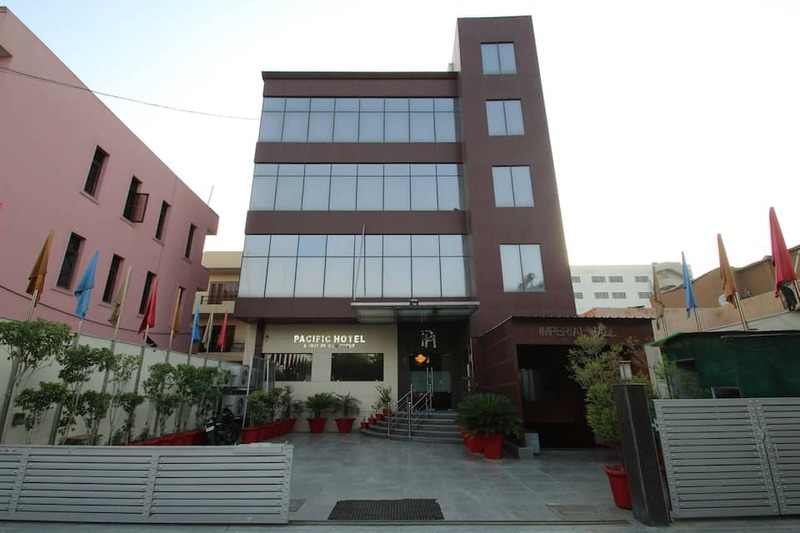 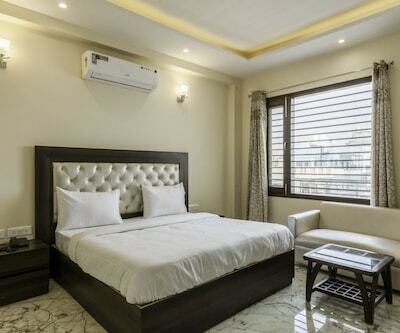 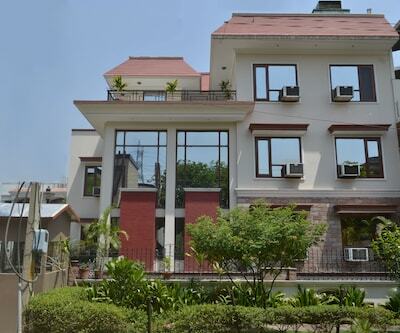 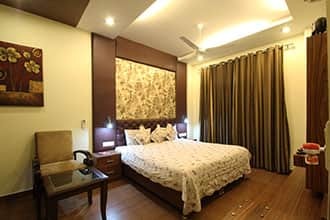 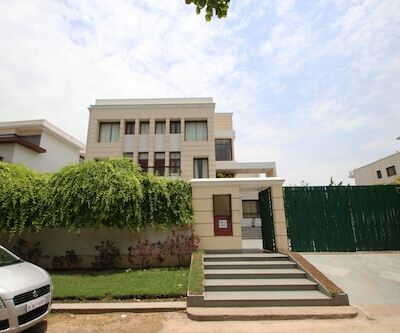 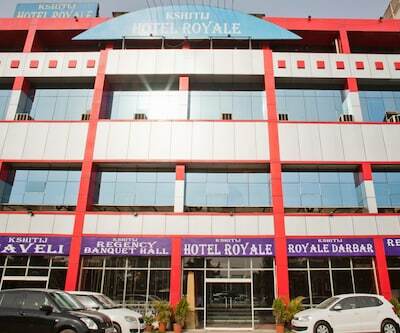 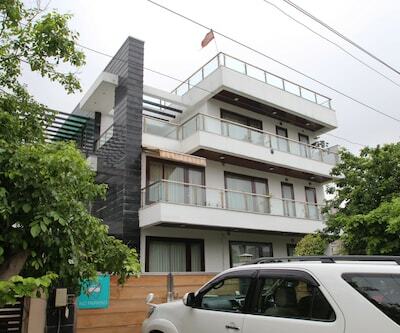 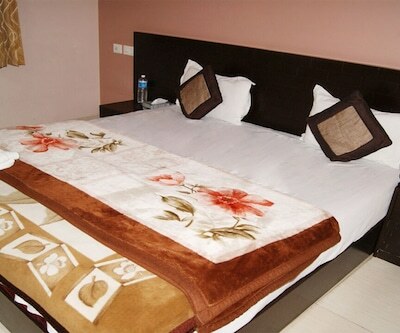 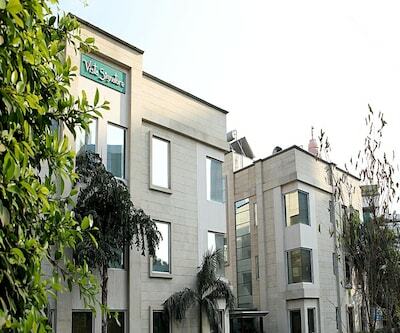 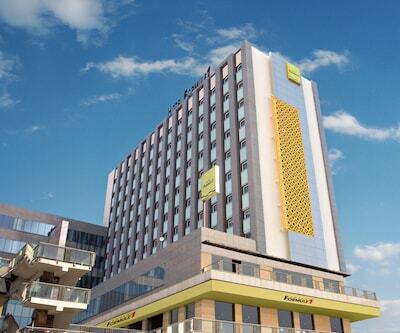 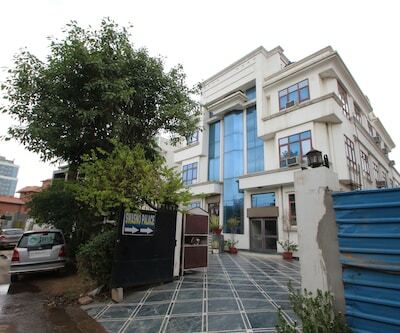 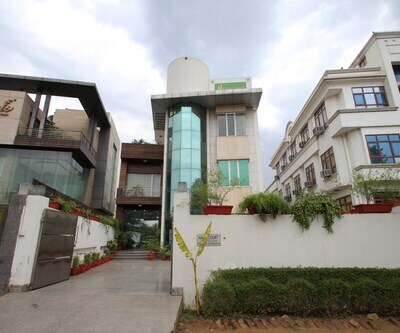 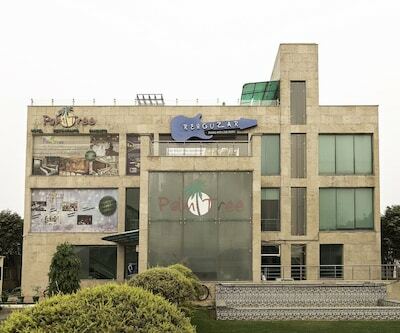 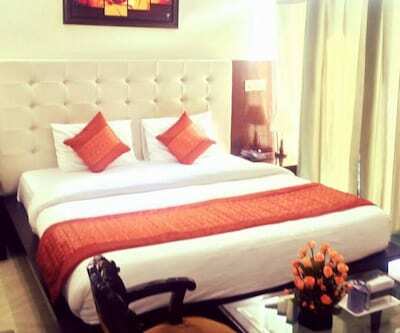 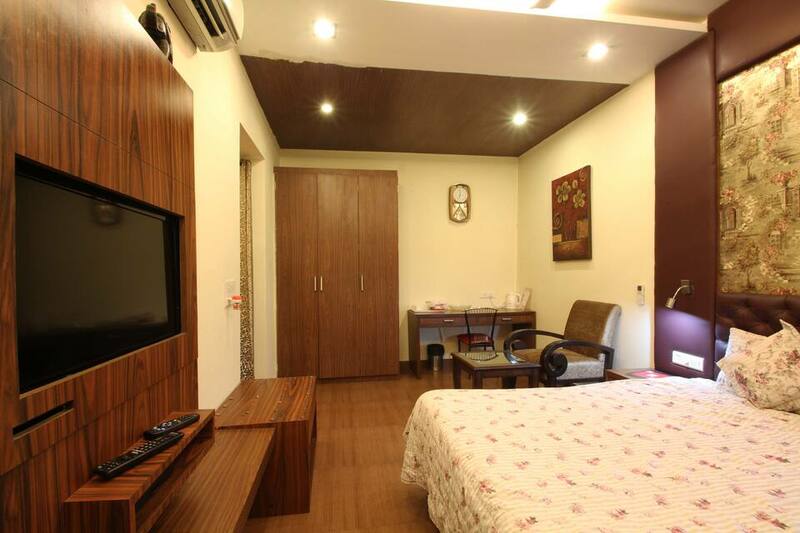 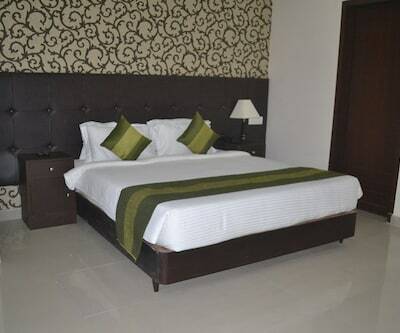 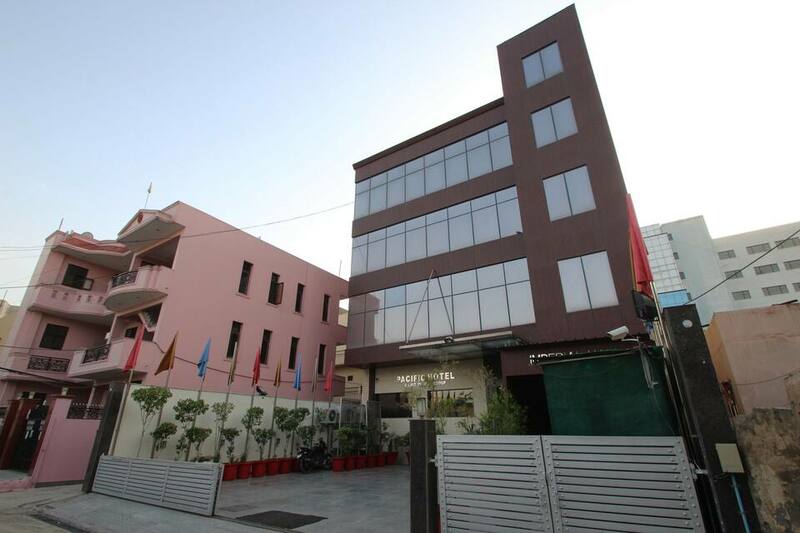 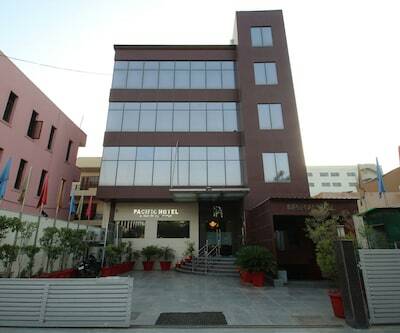 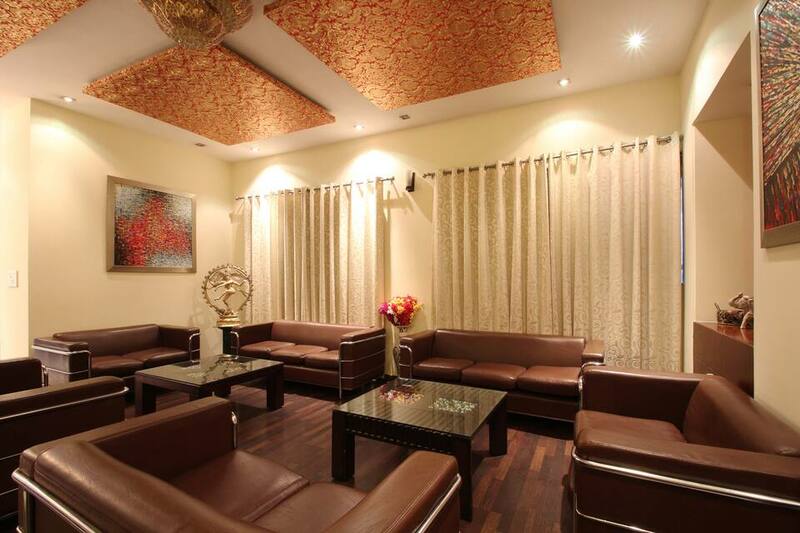 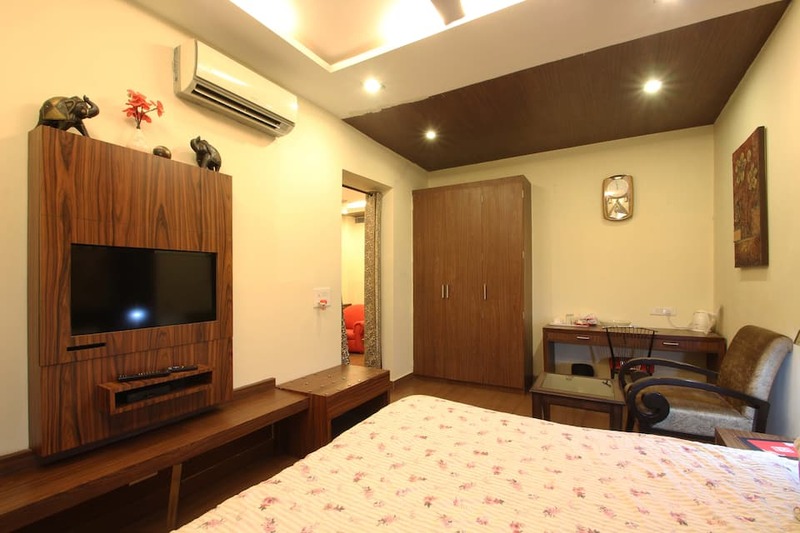 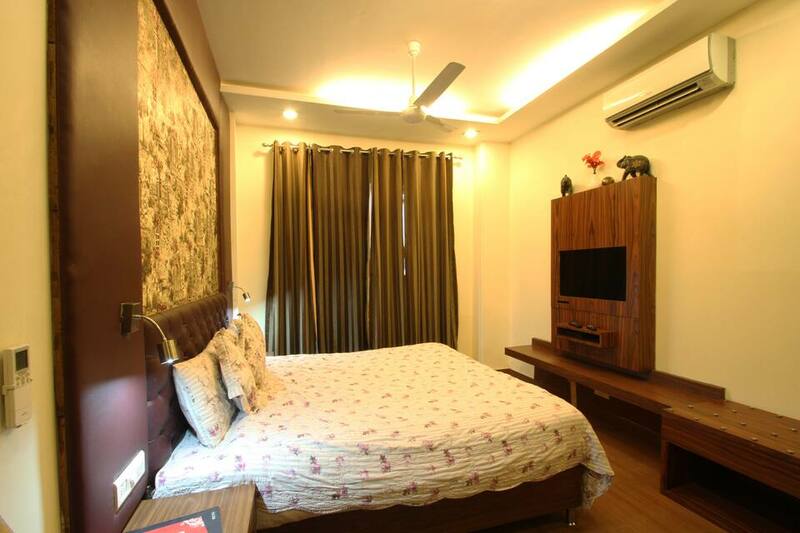 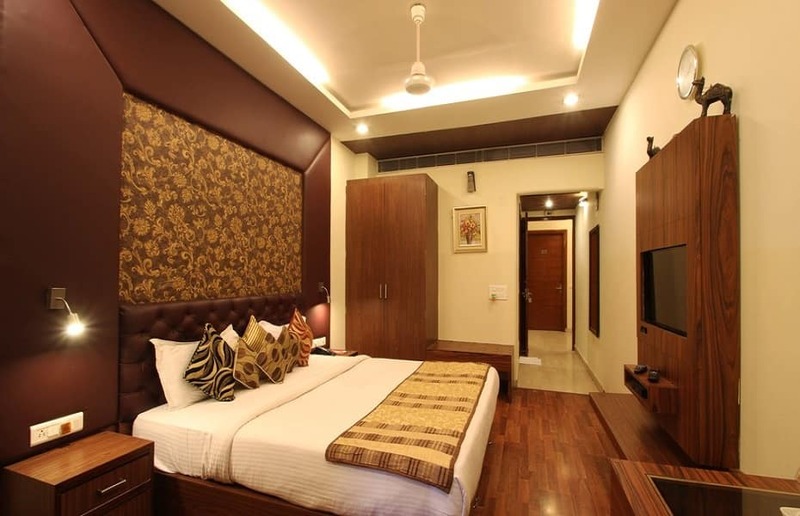 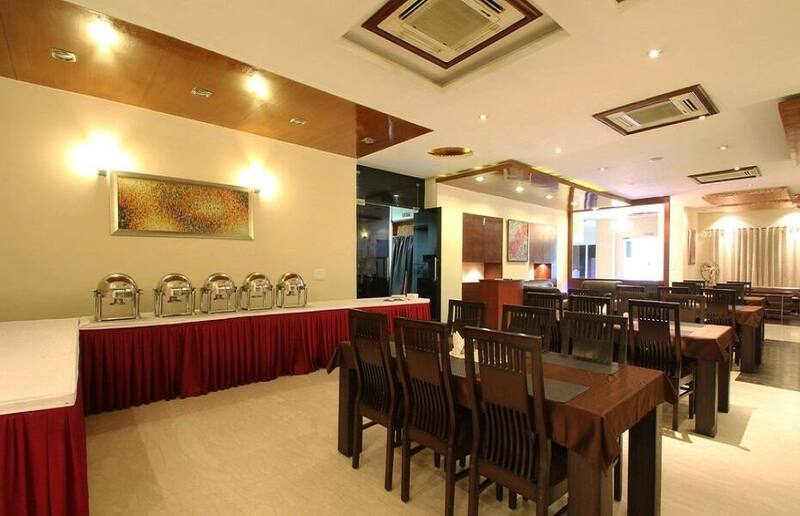 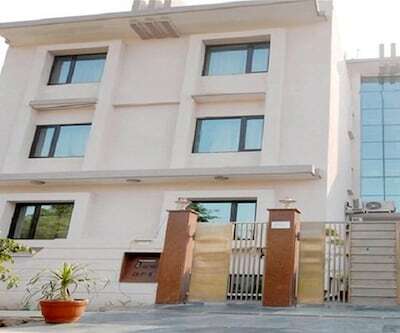 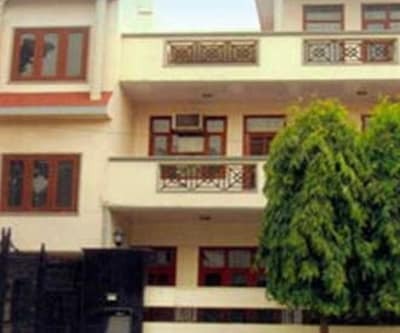 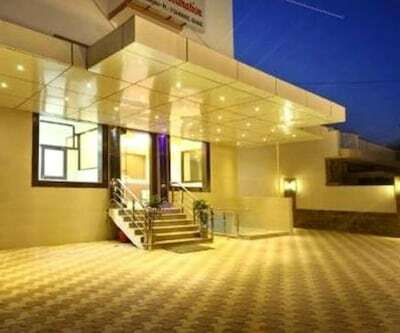 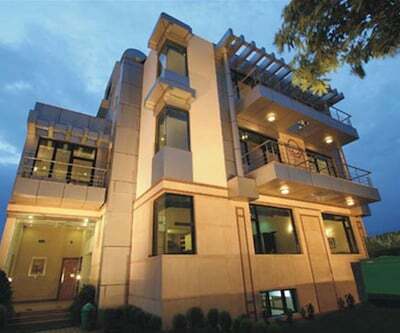 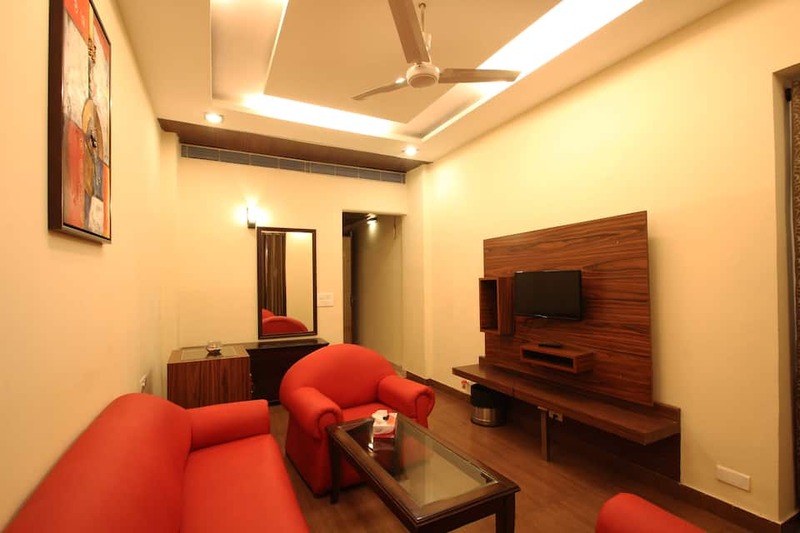 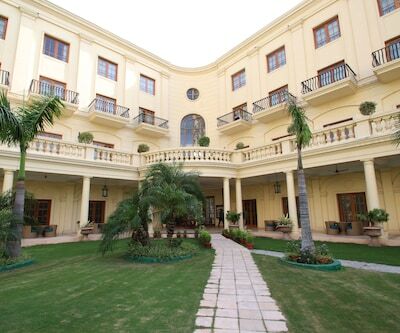 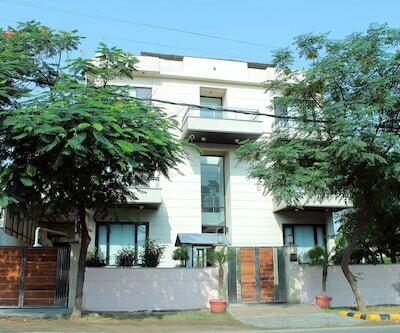 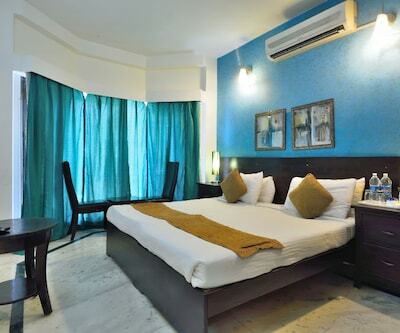 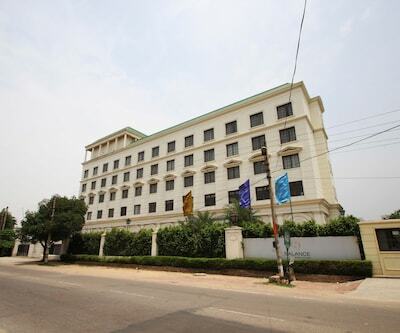 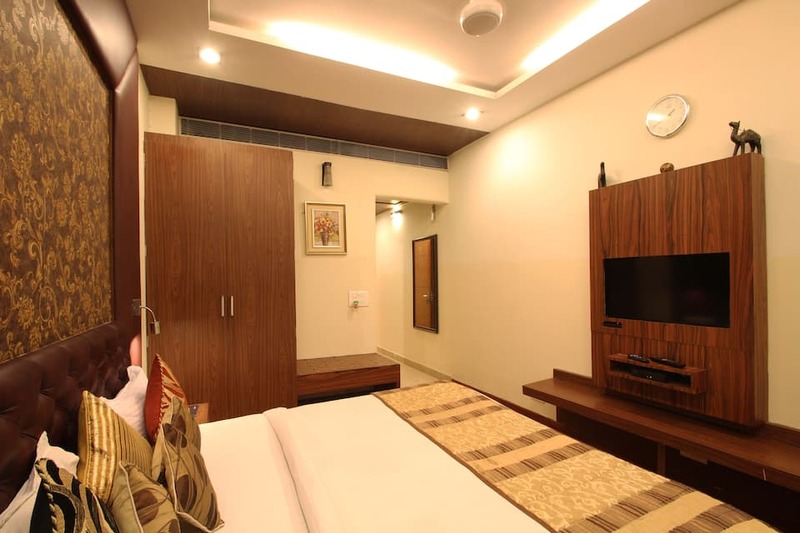 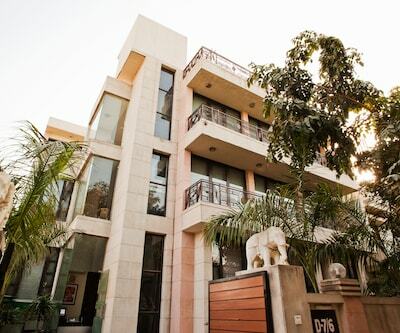 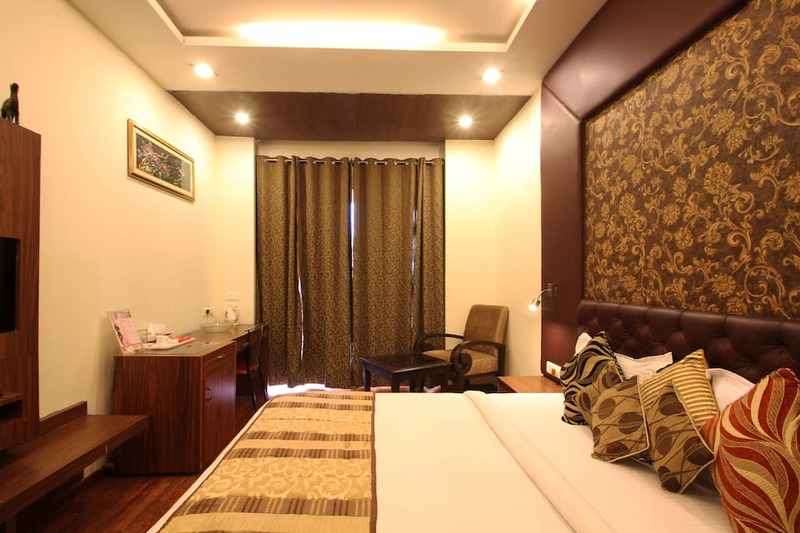 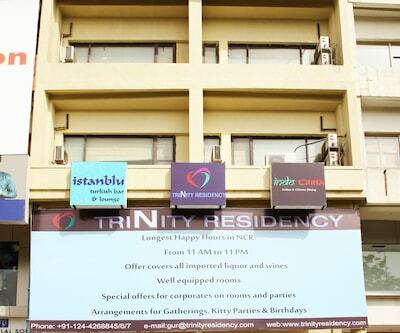 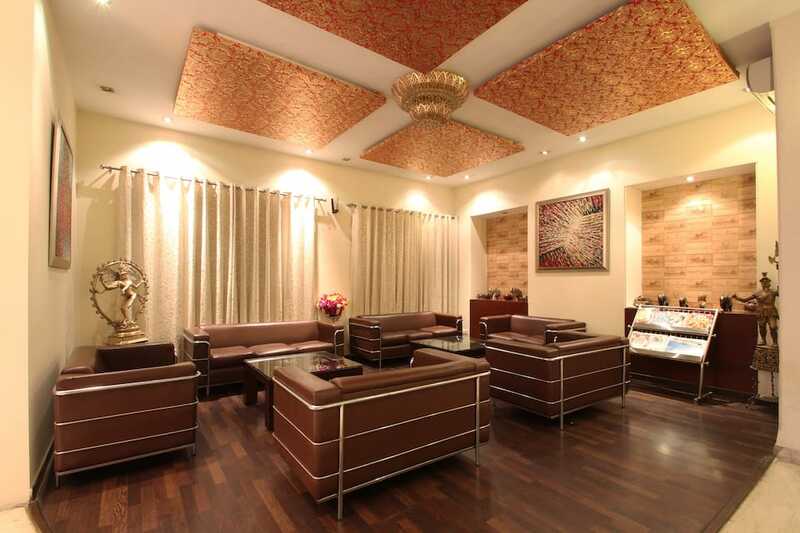 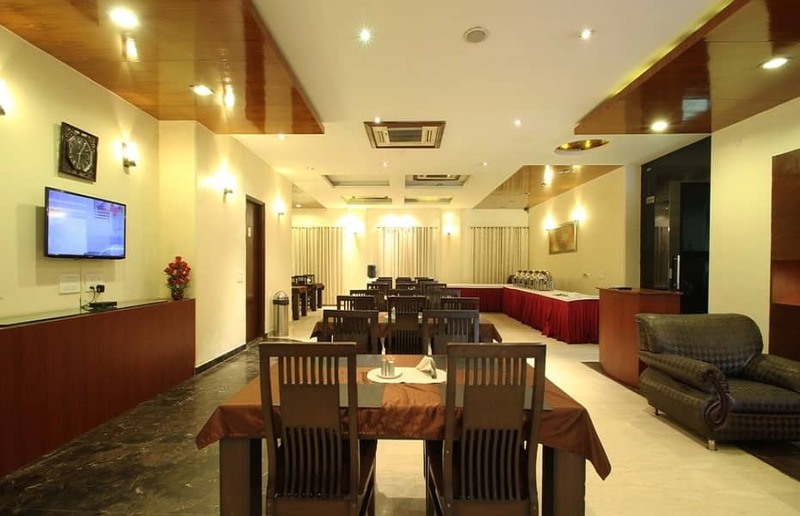 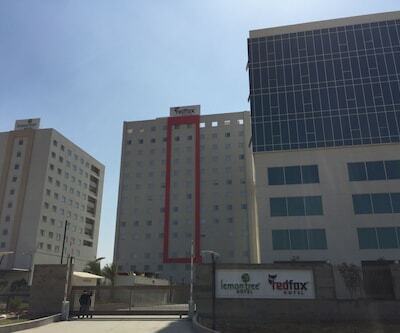 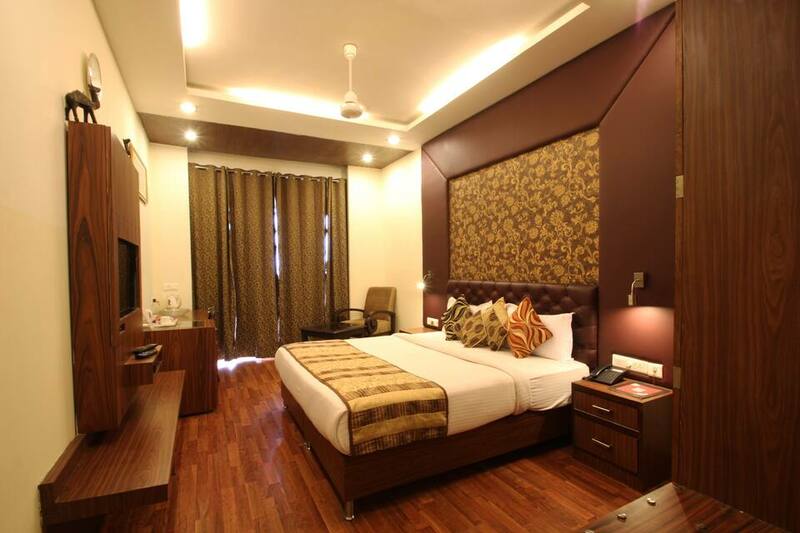 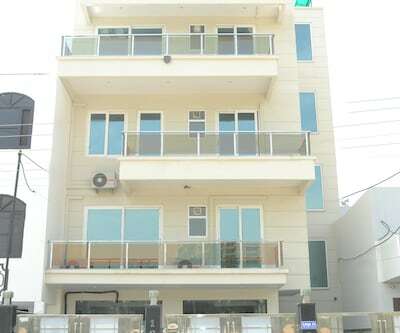 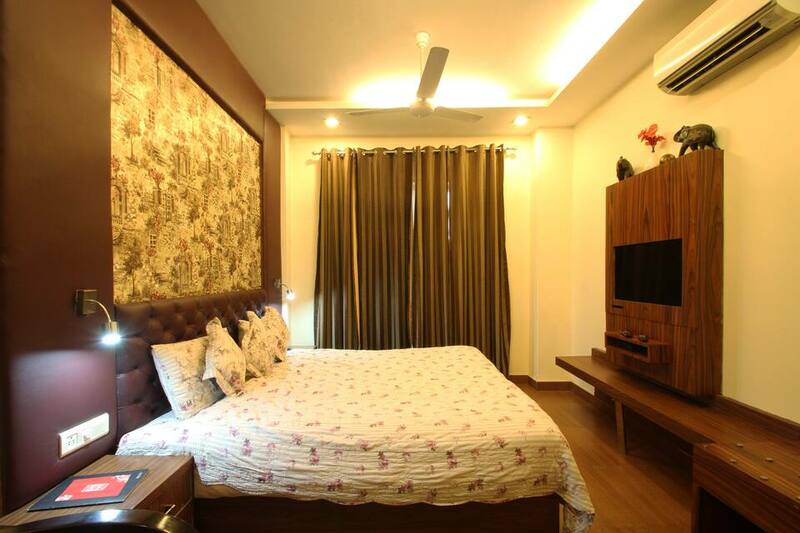 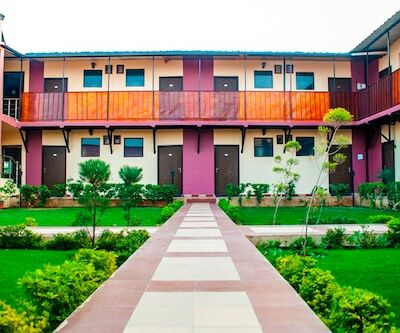 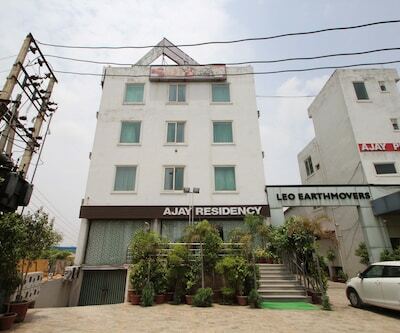 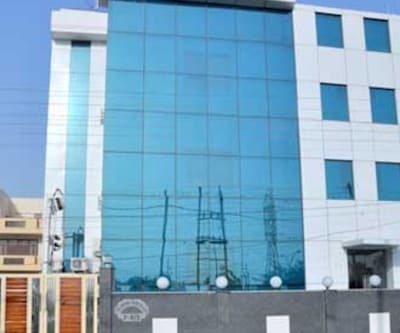 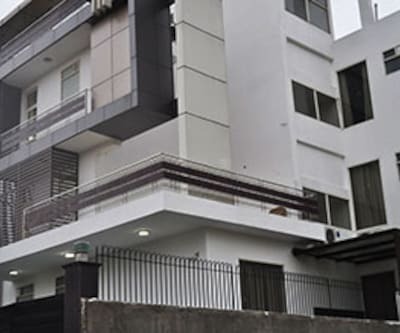 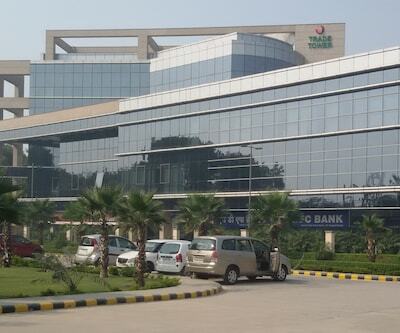 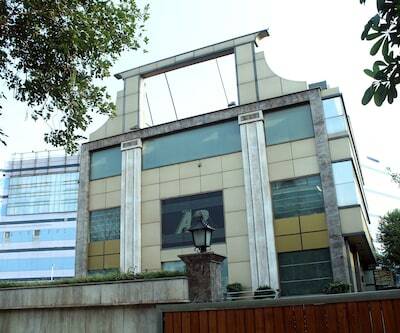 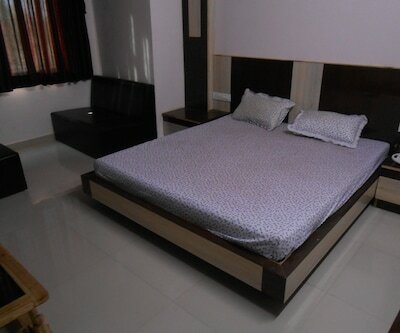 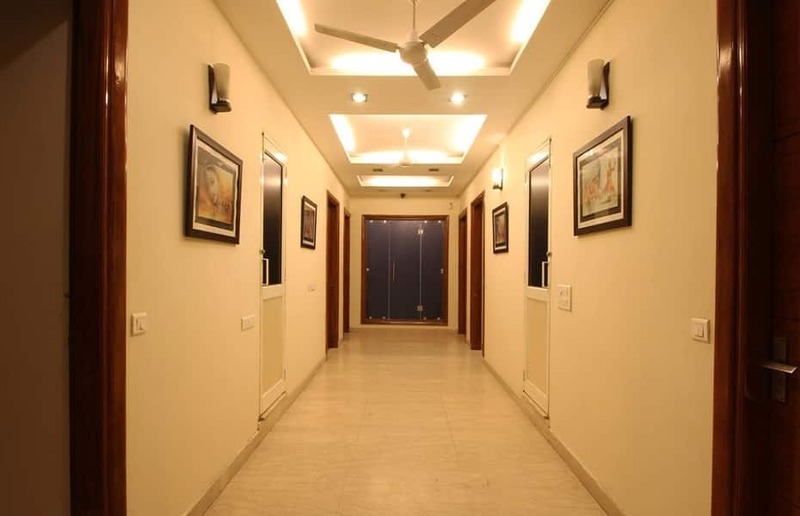 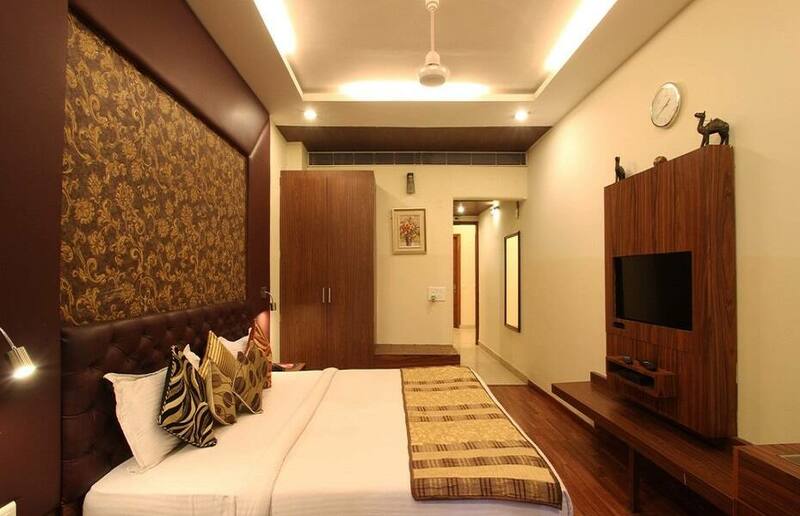 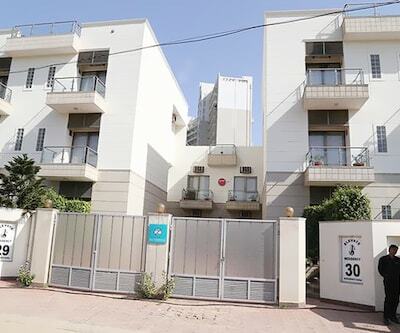 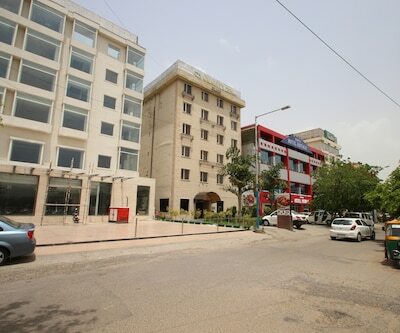 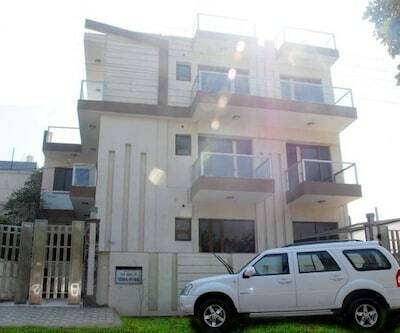 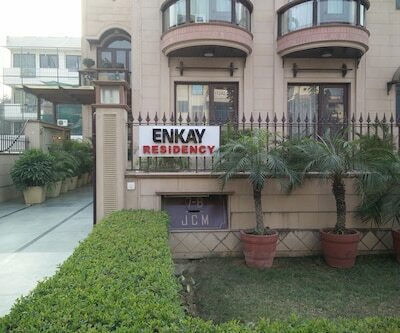 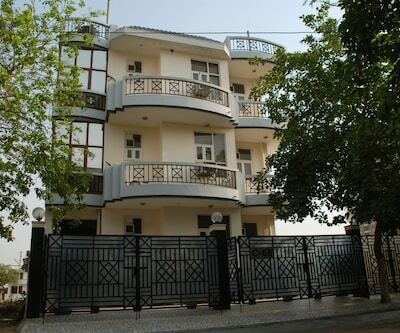 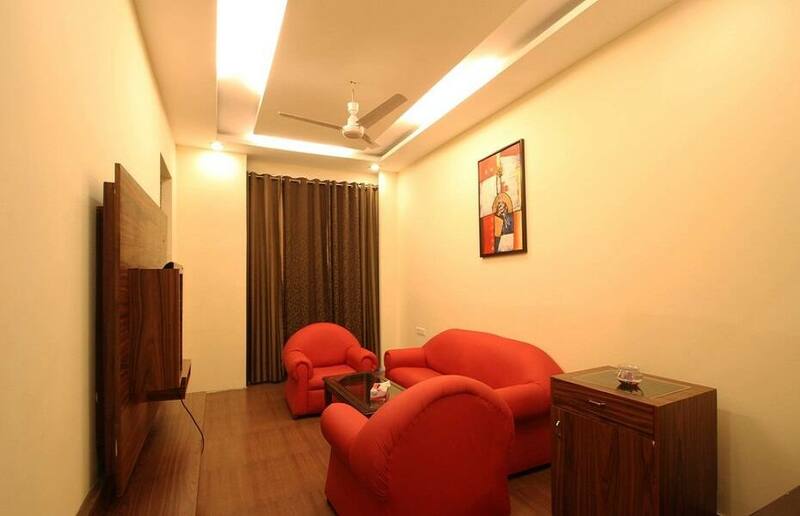 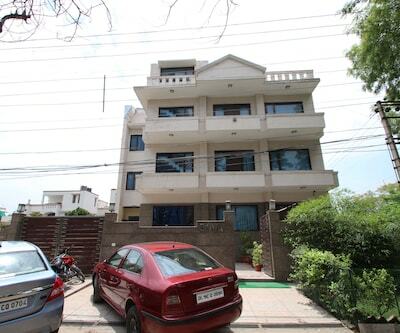 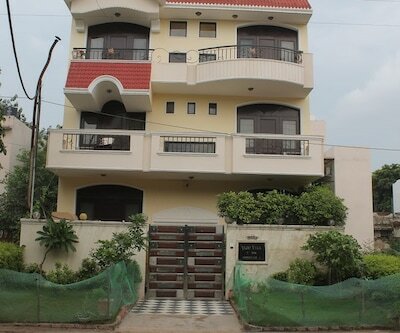 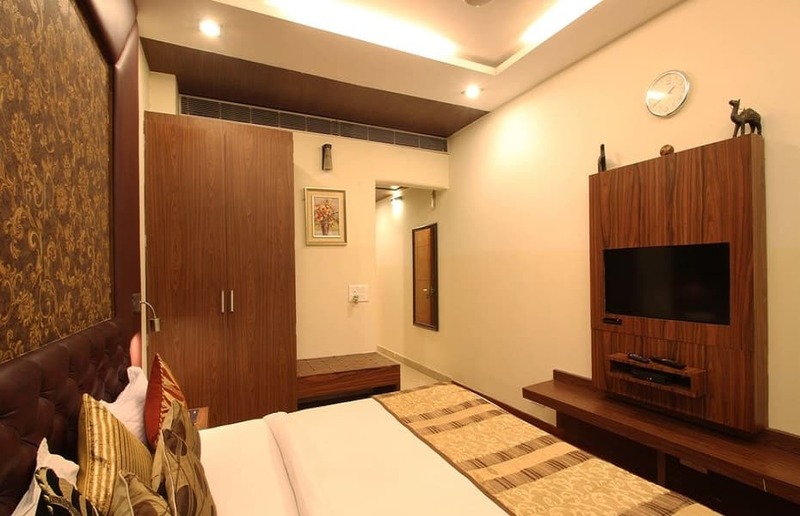 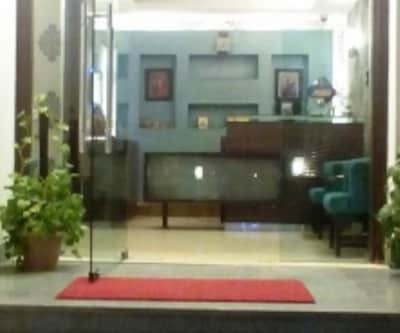 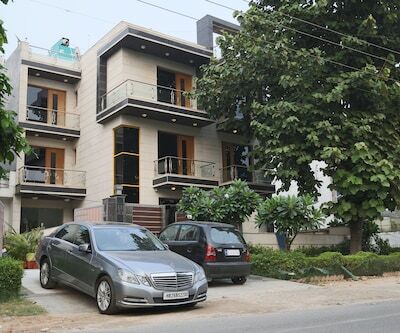 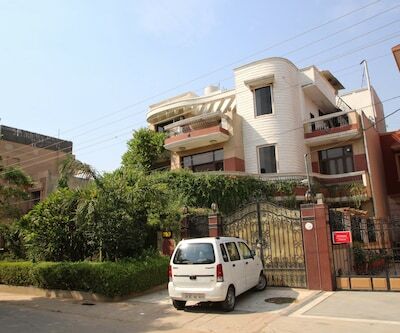 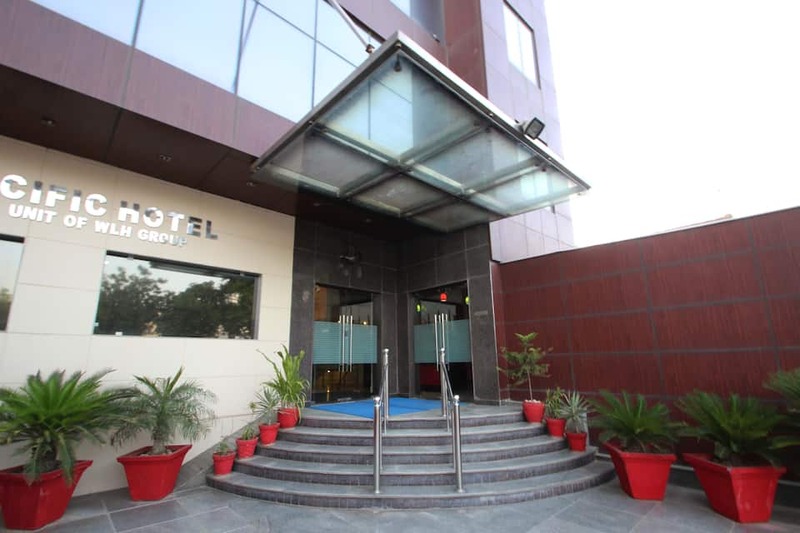 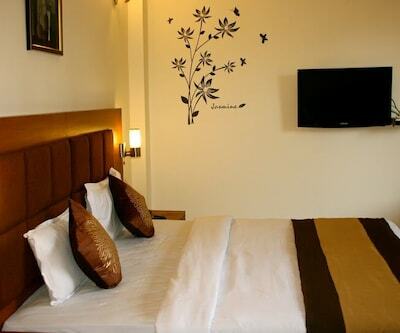 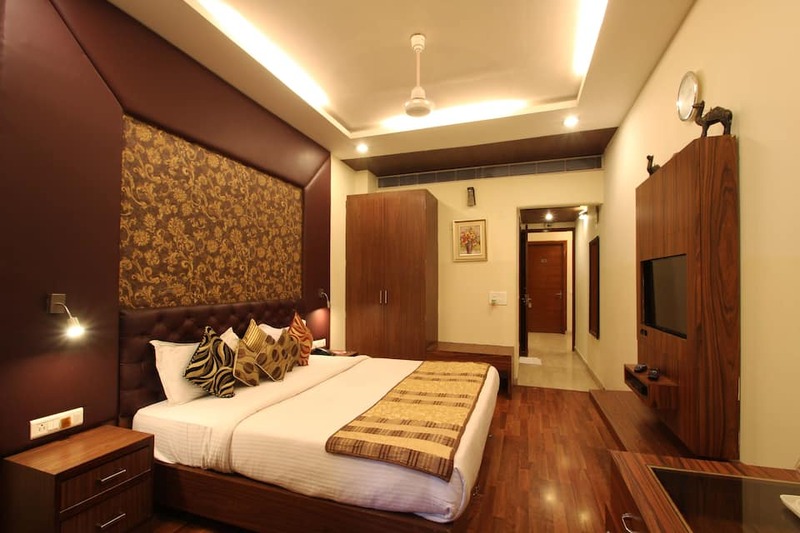 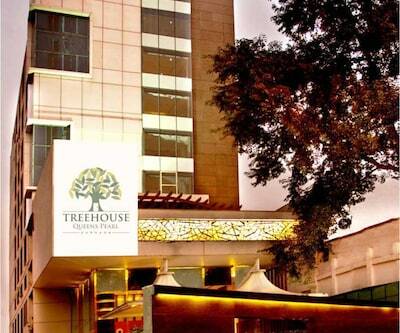 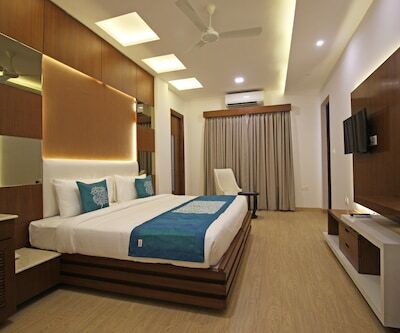 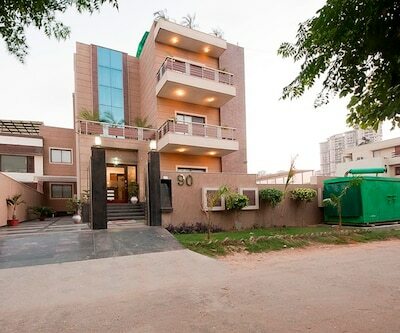 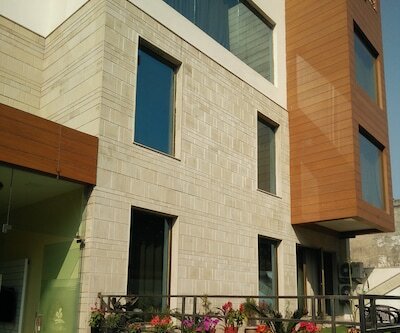 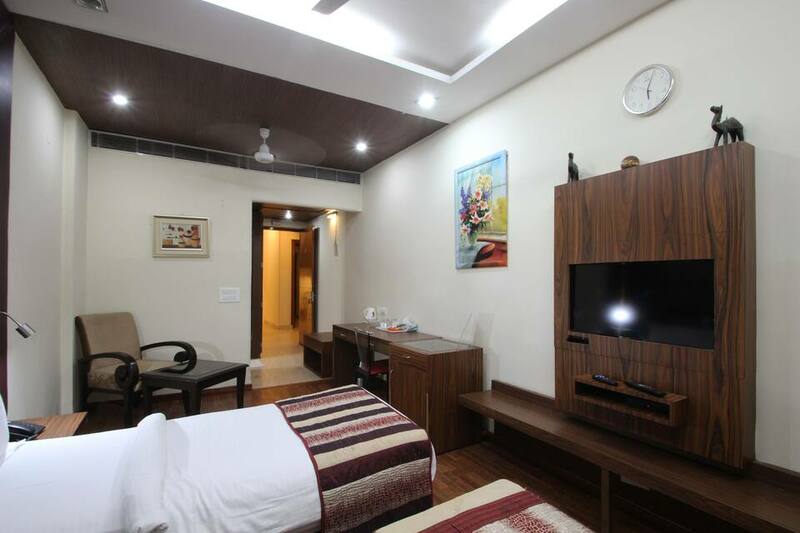 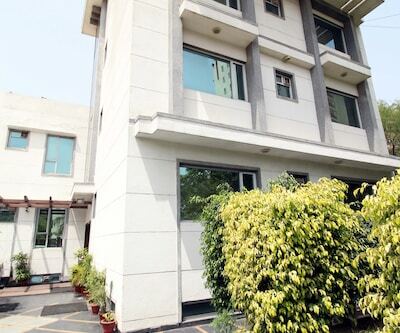 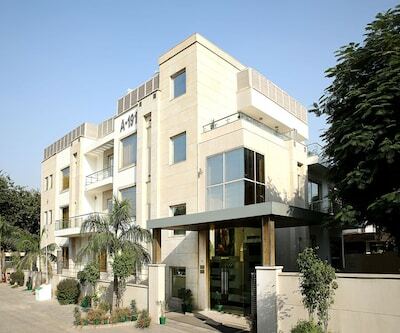 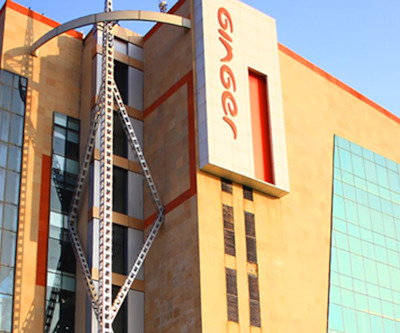 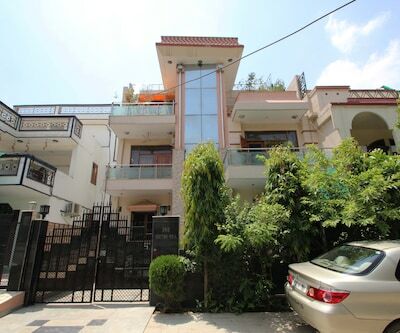 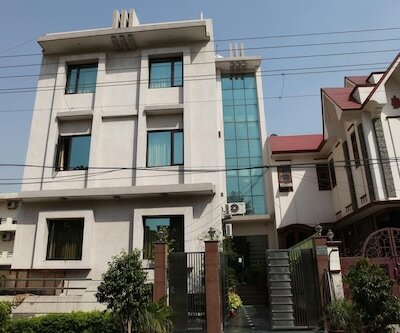 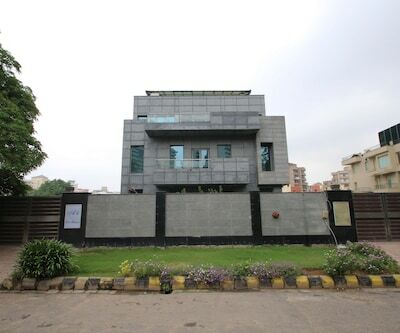 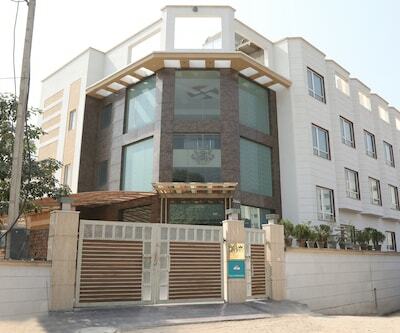 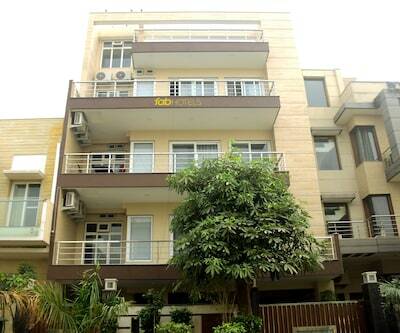 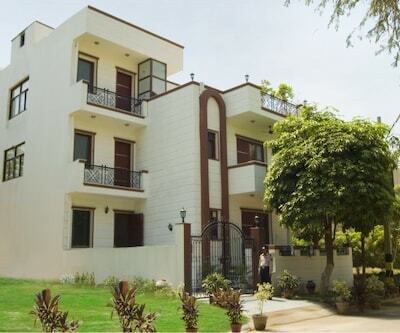 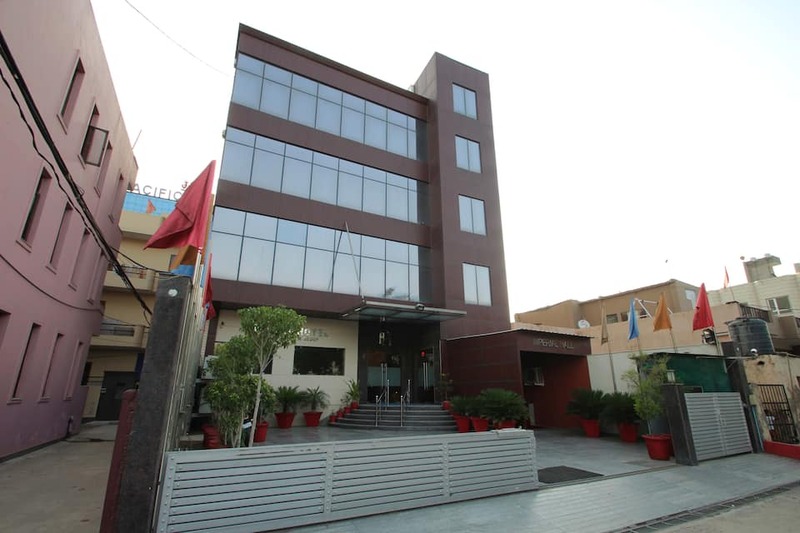 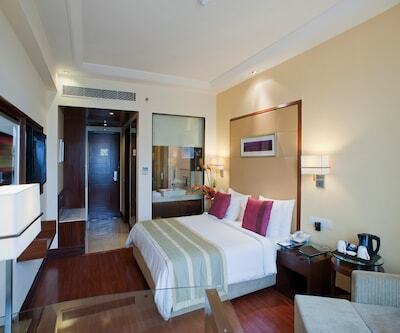 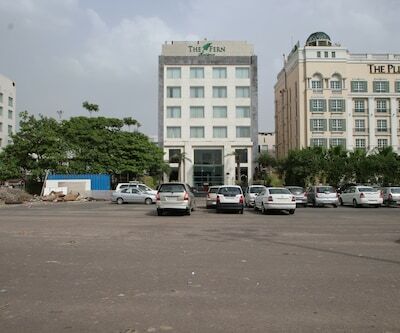 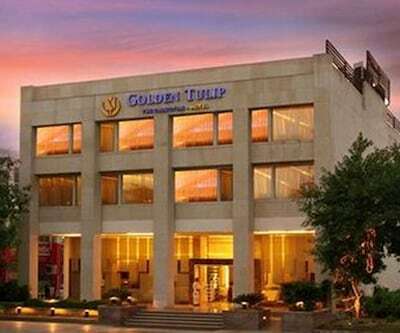 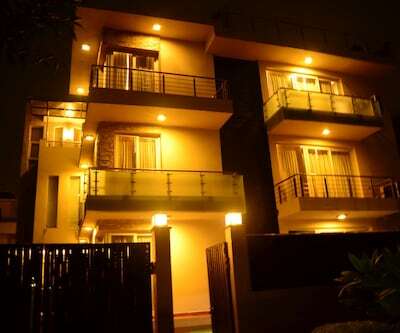 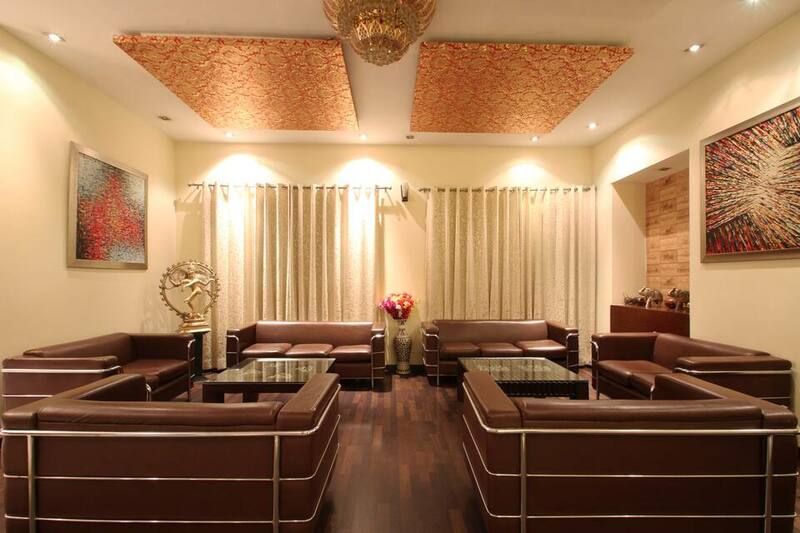 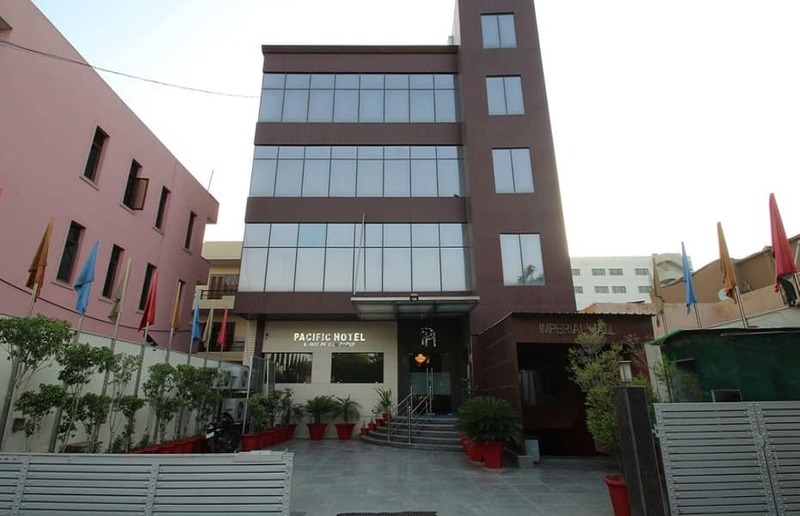 This Gurgaon hotel is accessible from the Tau Devi Lal Bio Diversity Park (9 km) and the Gurgaon Railway Station (3 km).The 4-storey hotel houses 25 air-conditioned rooms, equipped with attached bathrooms, TVs, room heaters, telephones, and mini-bars.This hotel in Gurgaon has a conference room. 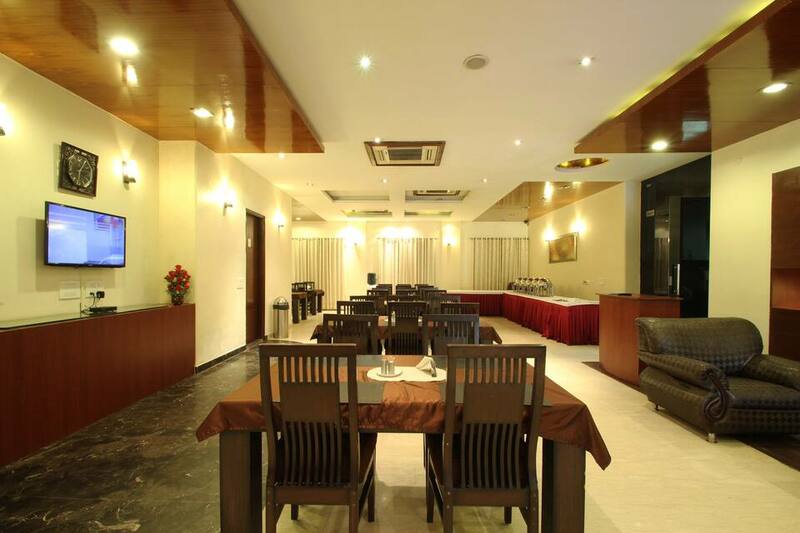 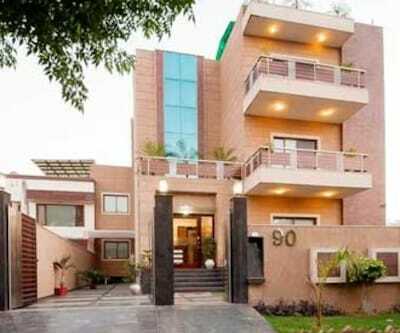 It houses a restaurant and a spacious banquet hall. 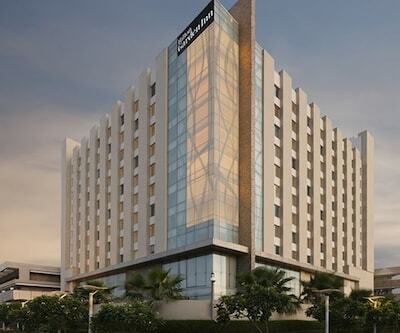 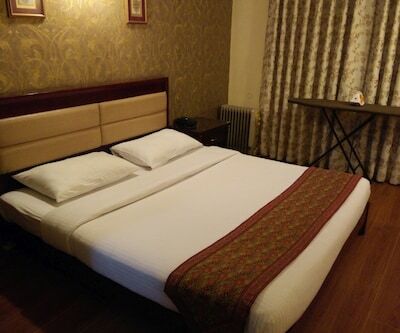 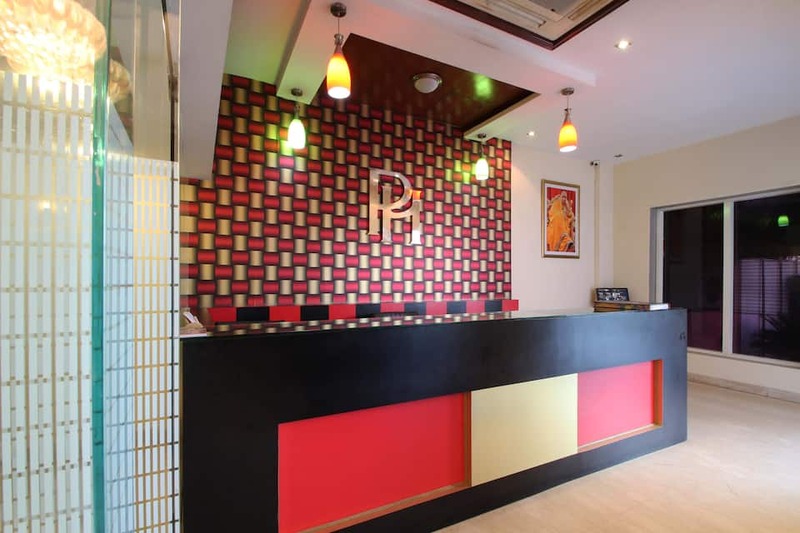 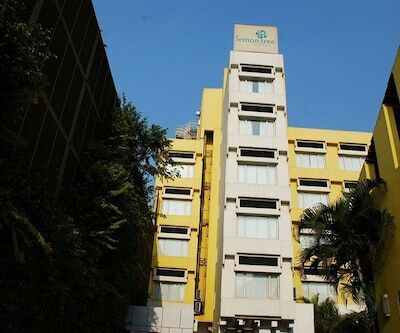 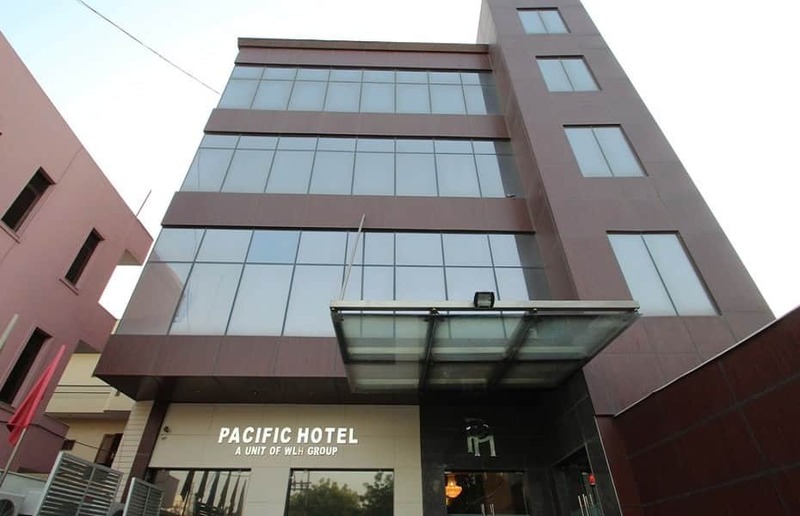 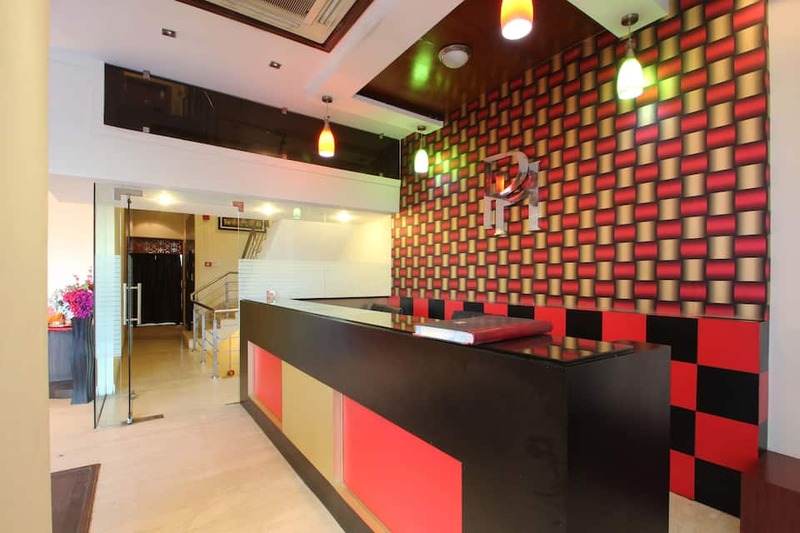 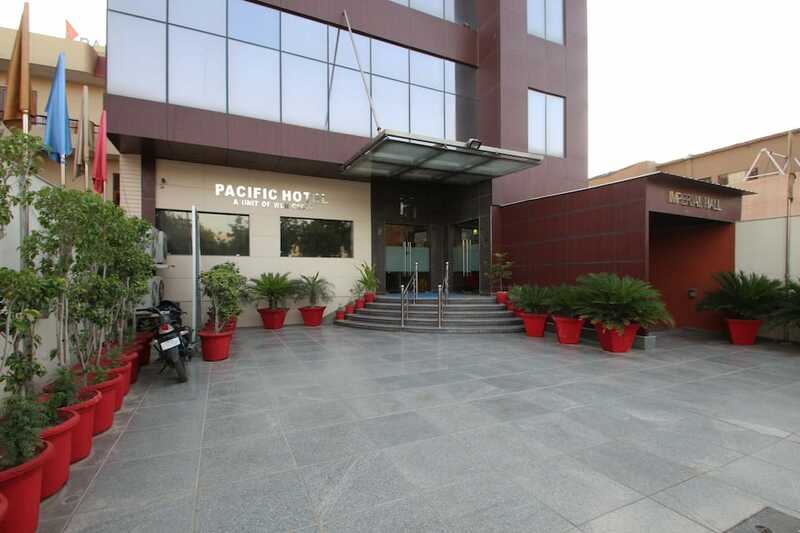 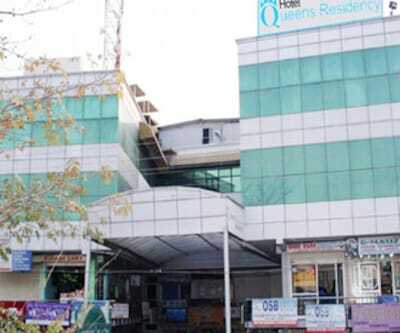 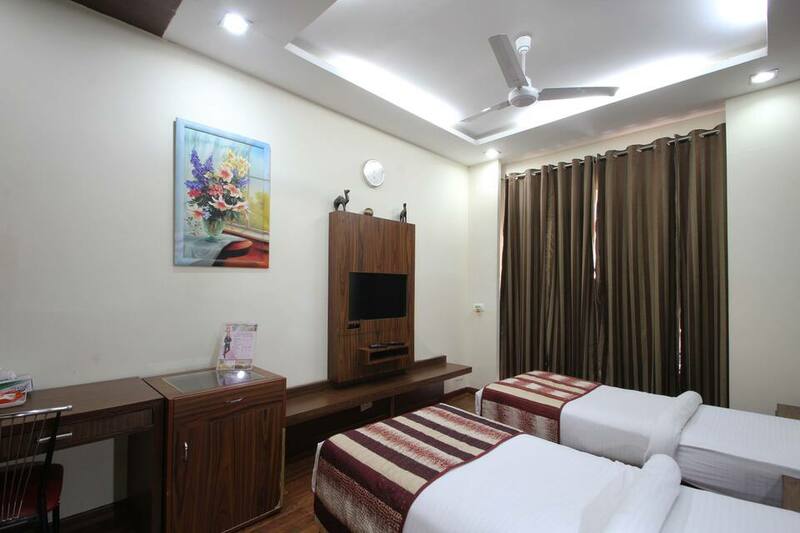 Guests can also avail of doctor-on-call, laundry, and room services.Hotel Pacific is located at 0.2 km from the Gurgaon Bus Stand and at 16 km from the Indira Gandhi International Airport. 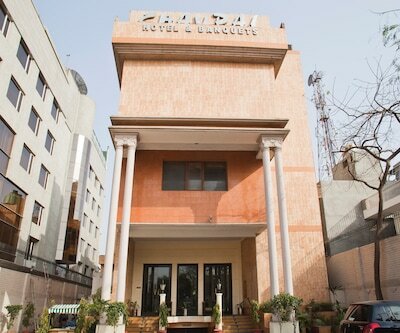 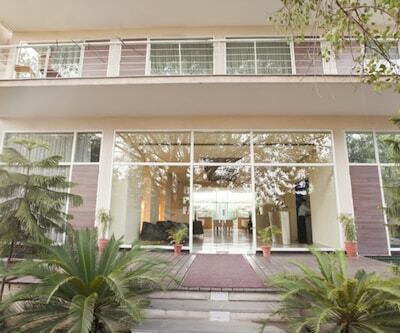 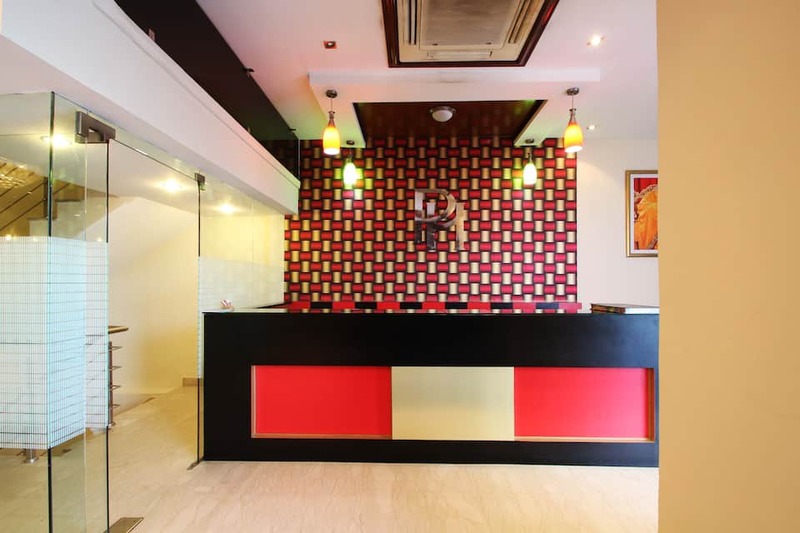 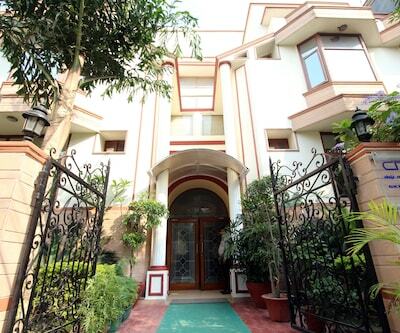 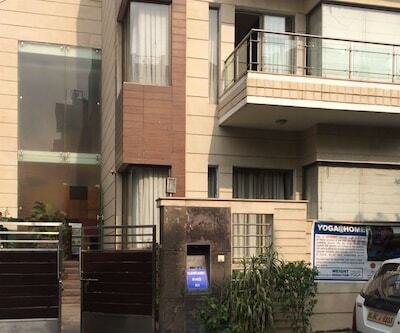 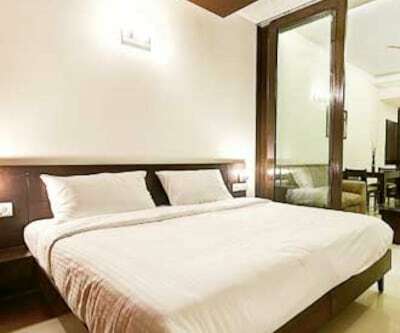 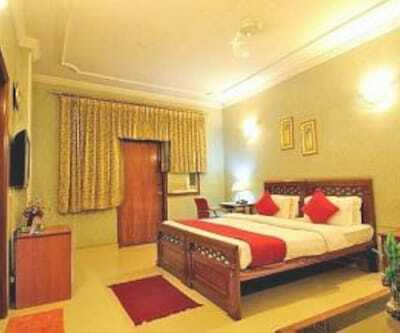 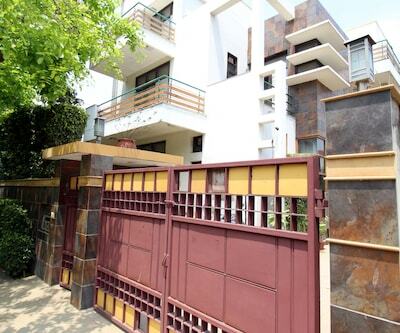 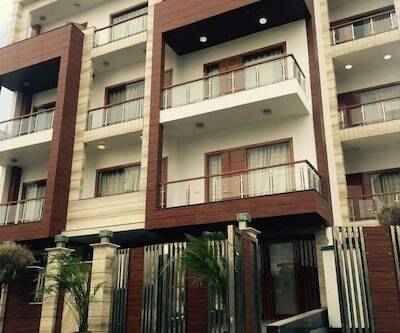 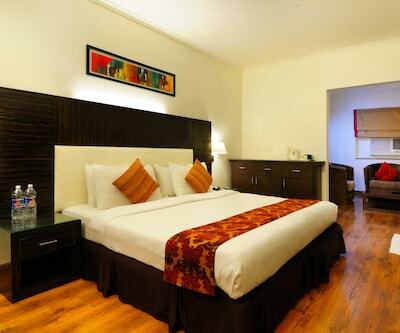 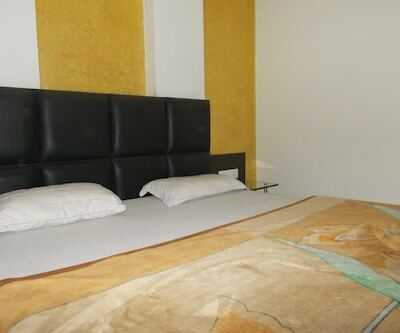 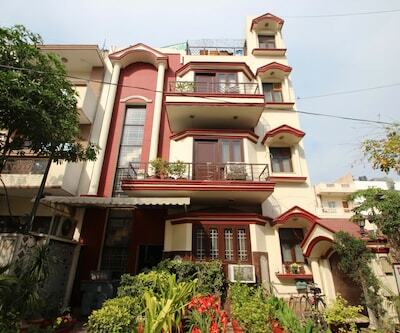 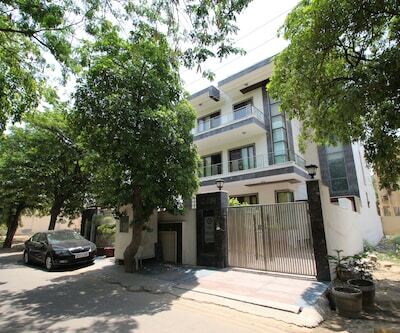 The hotel is at 8 km from the Dakshin Mukhi Hanuman Temple and 19 km from the Qutub Minar. 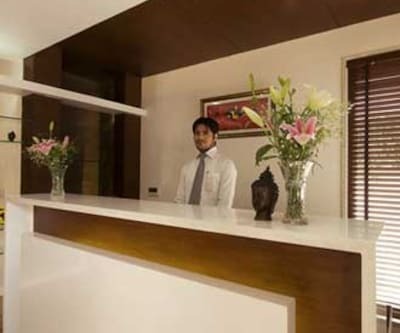 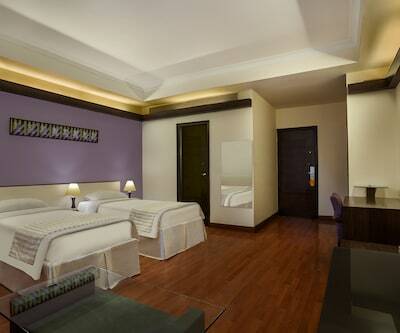 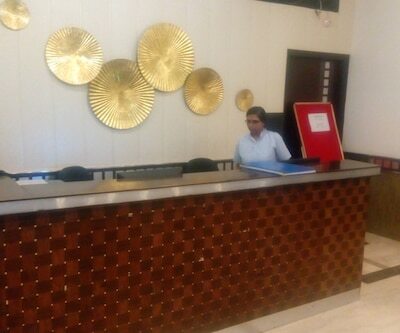 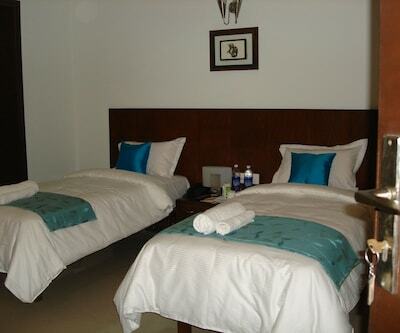 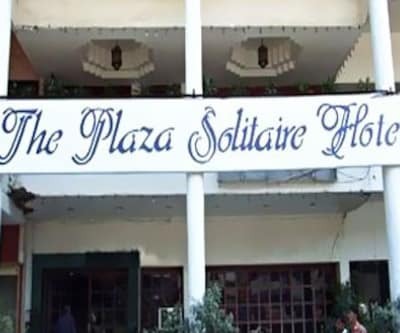 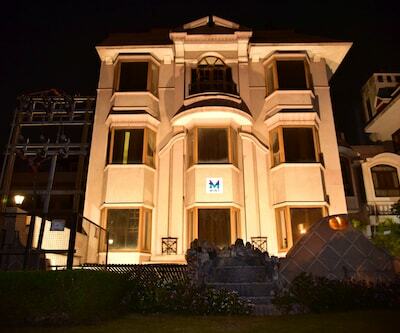 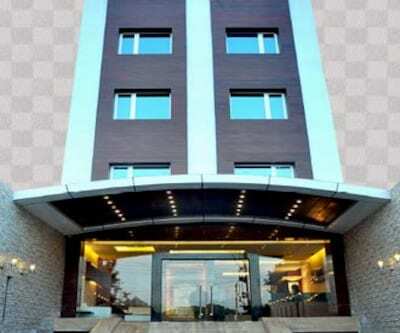 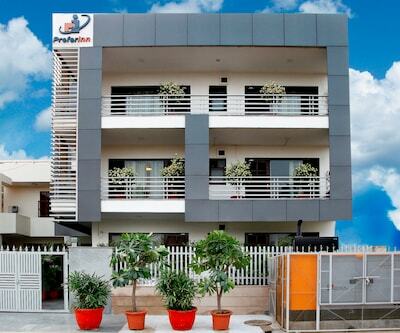 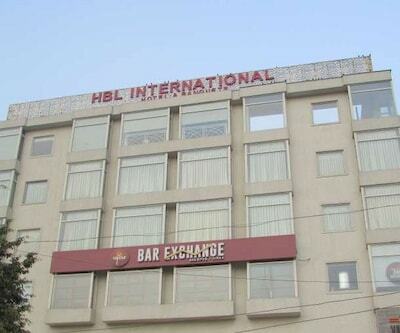 The hotel provides 24-hour front desk assistance and travel-related assistance to its guests.